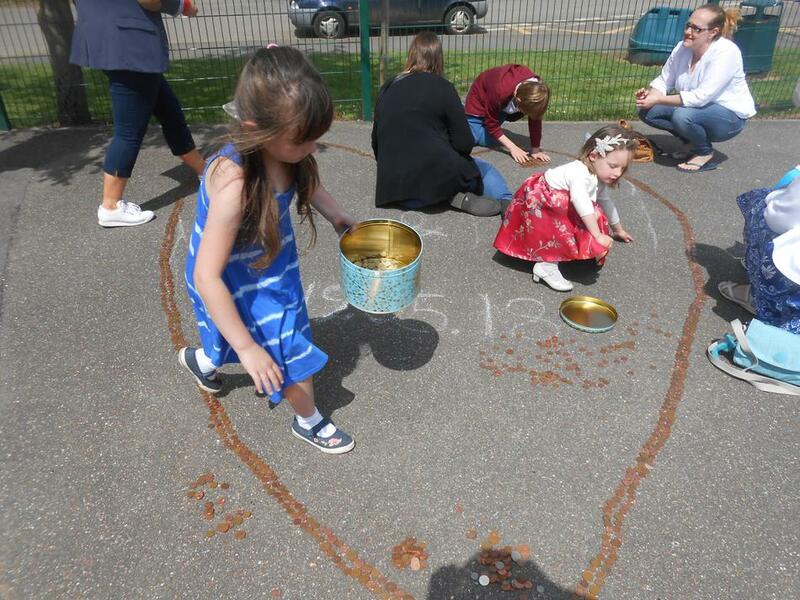 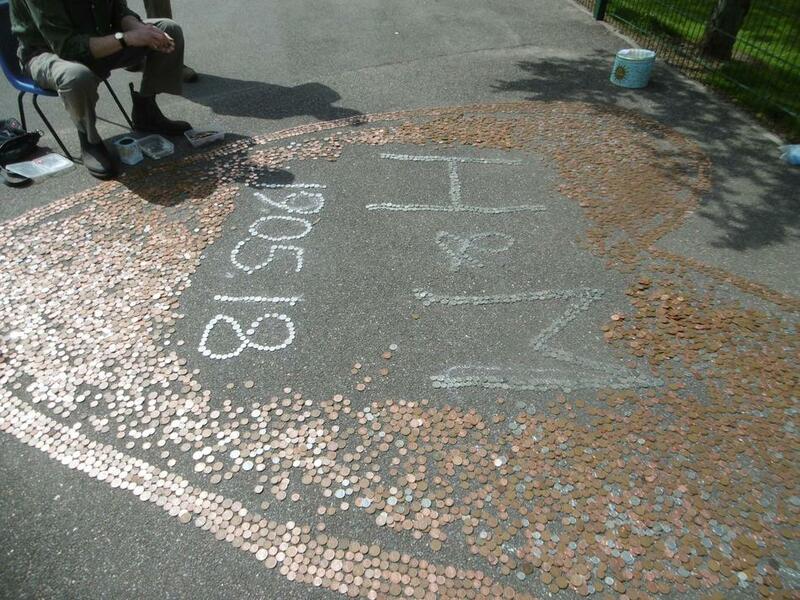 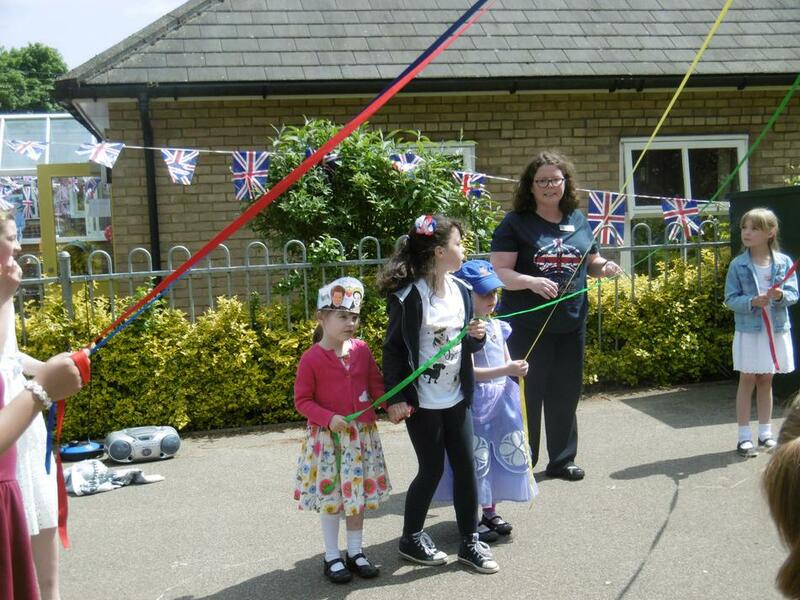 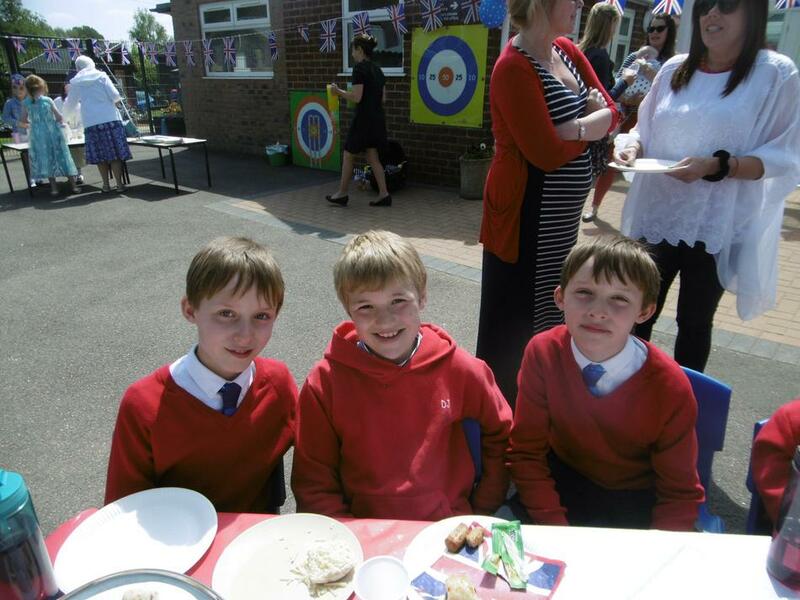 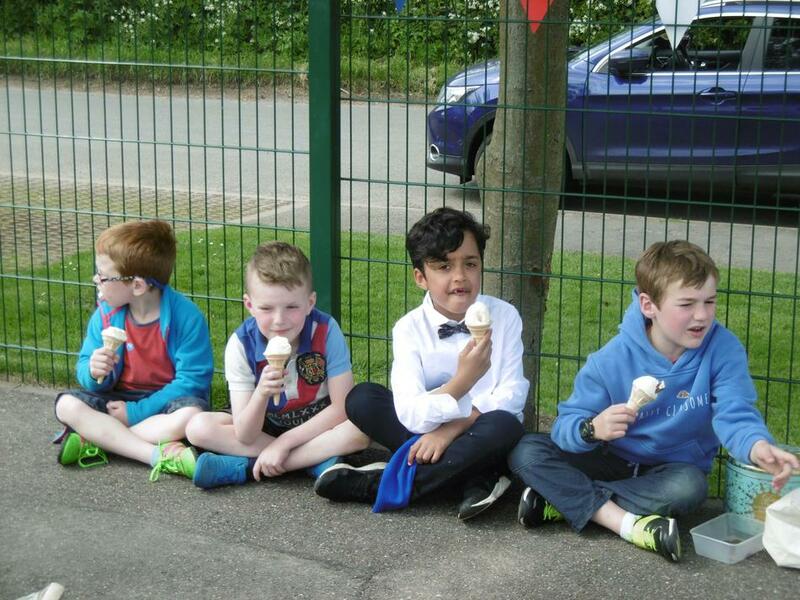 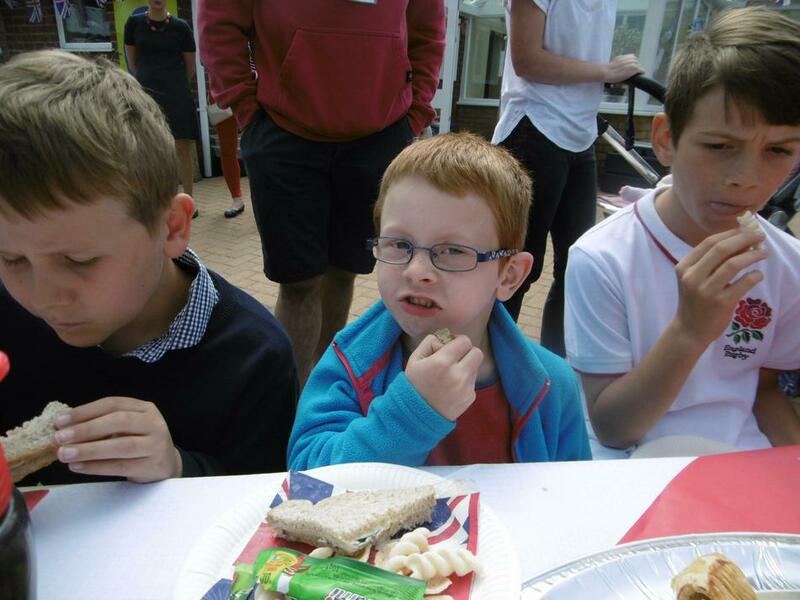 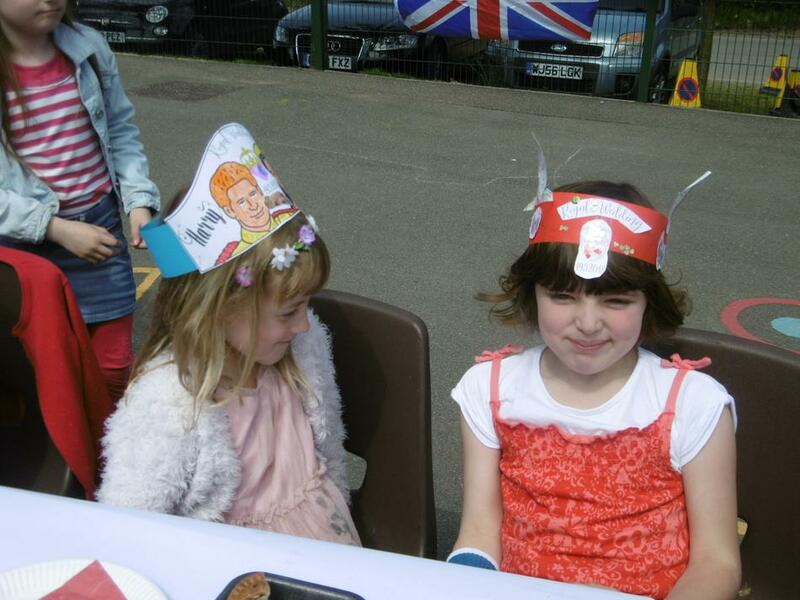 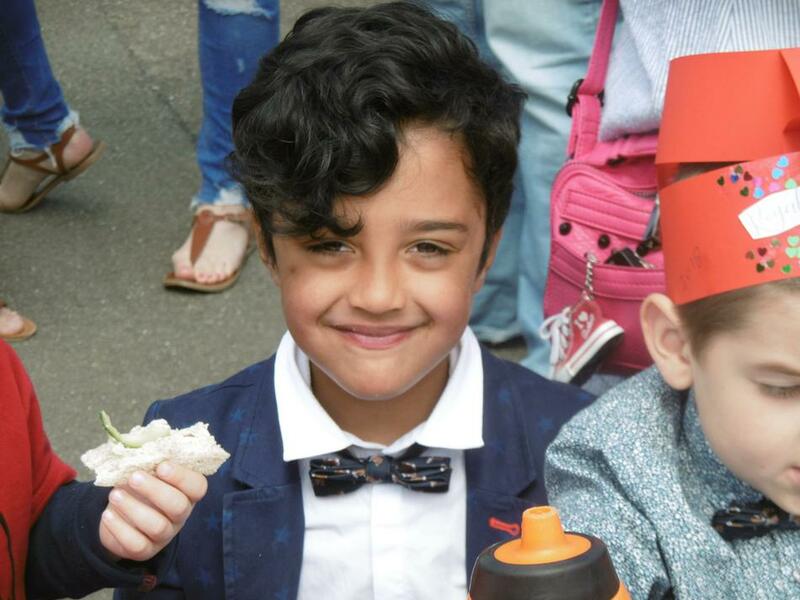 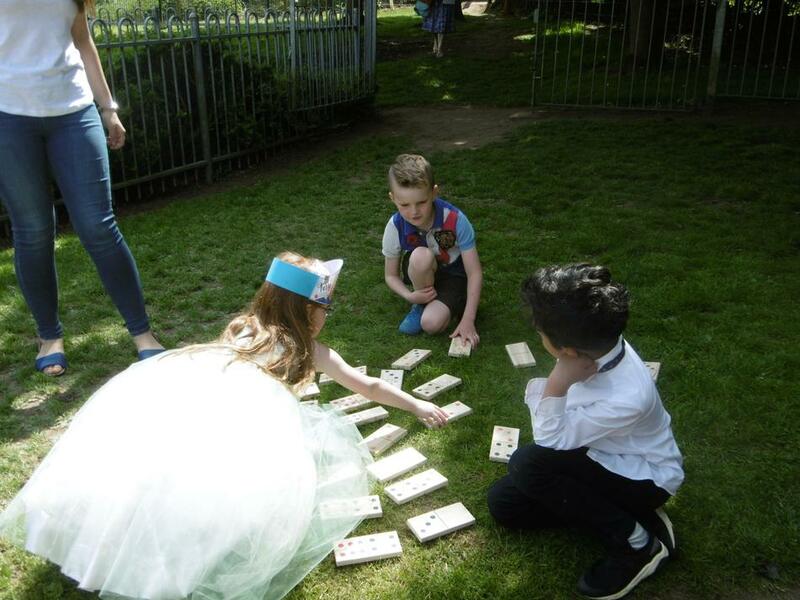 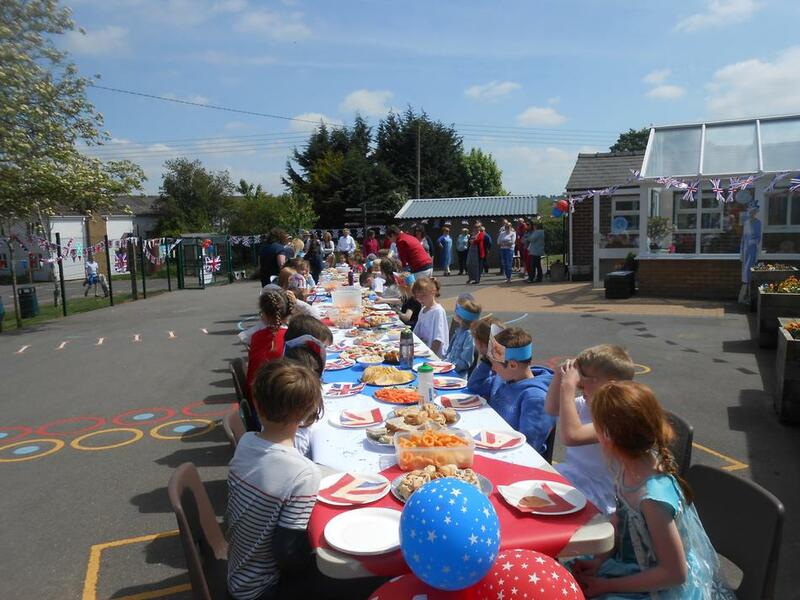 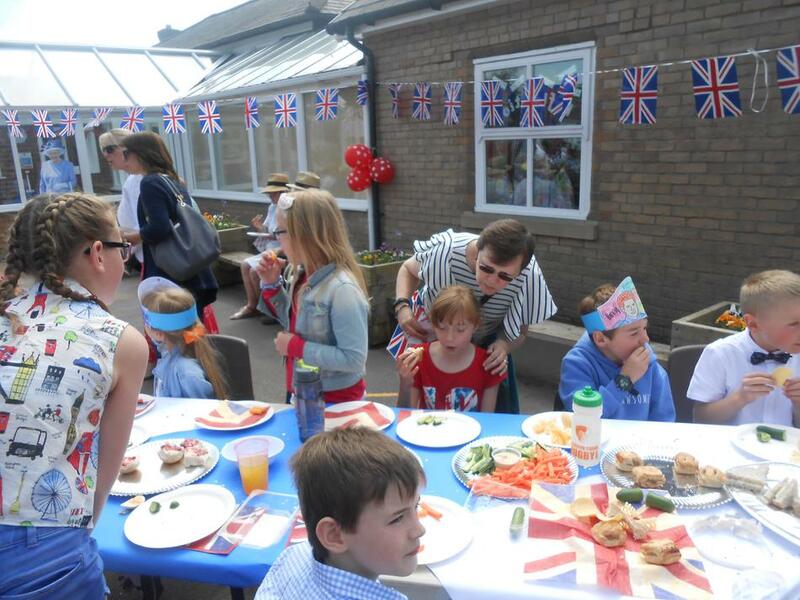 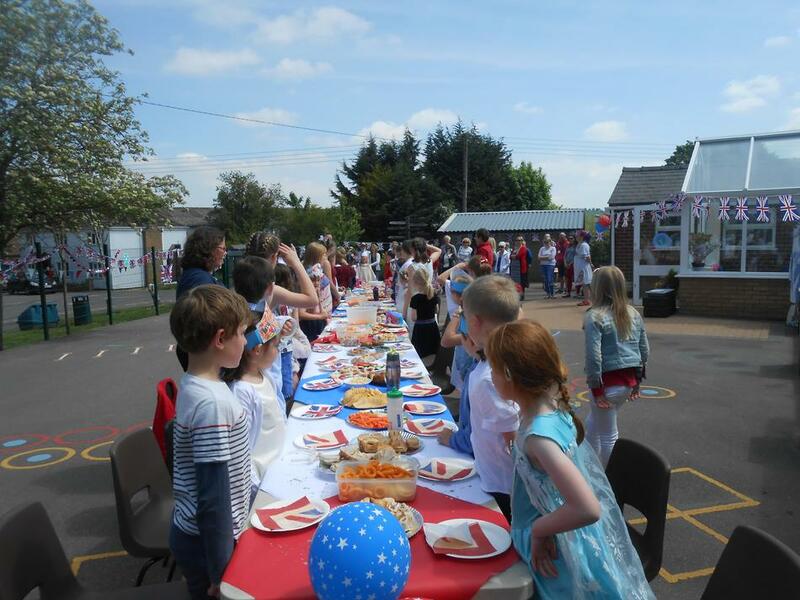 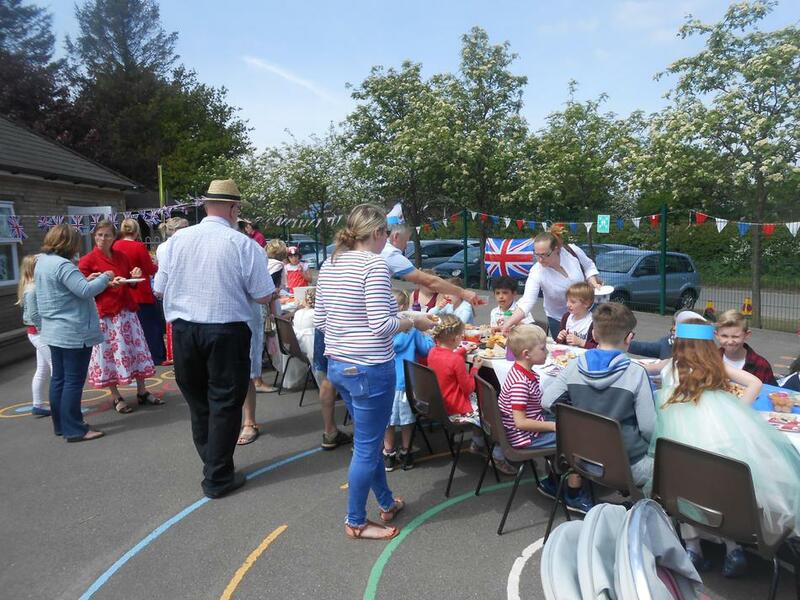 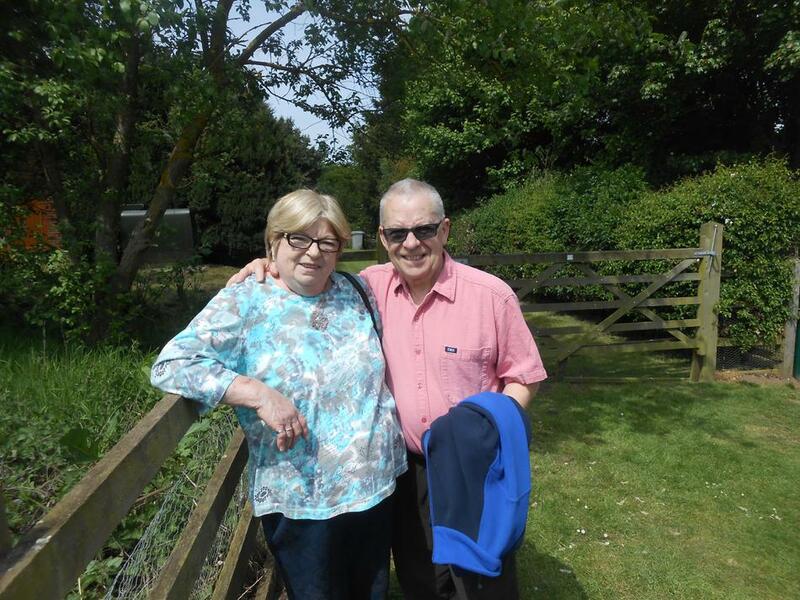 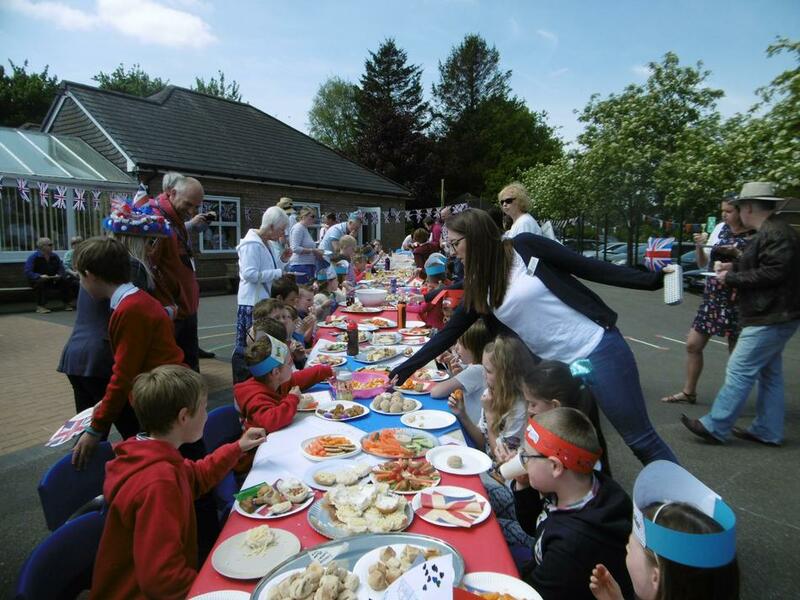 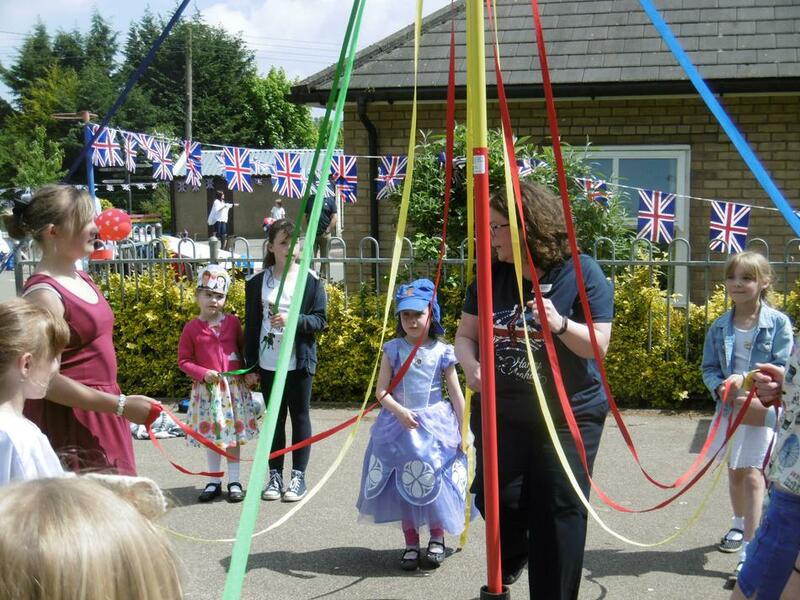 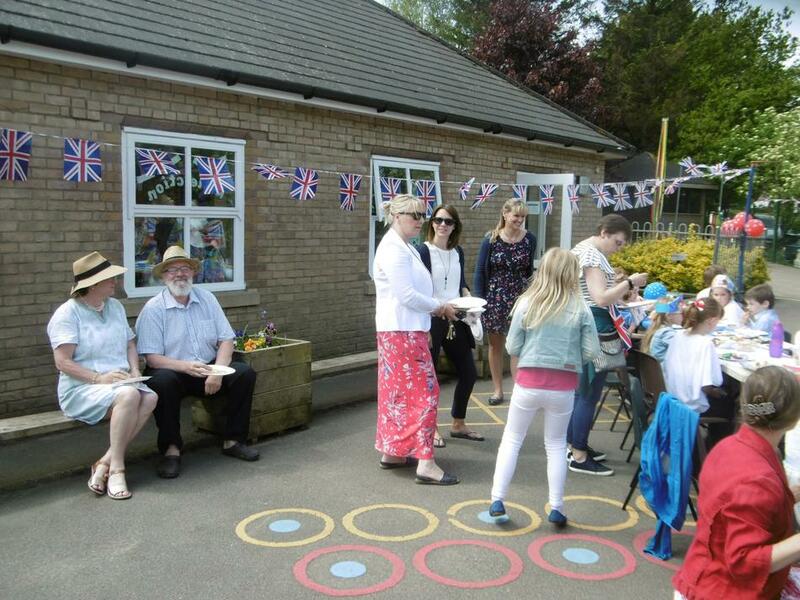 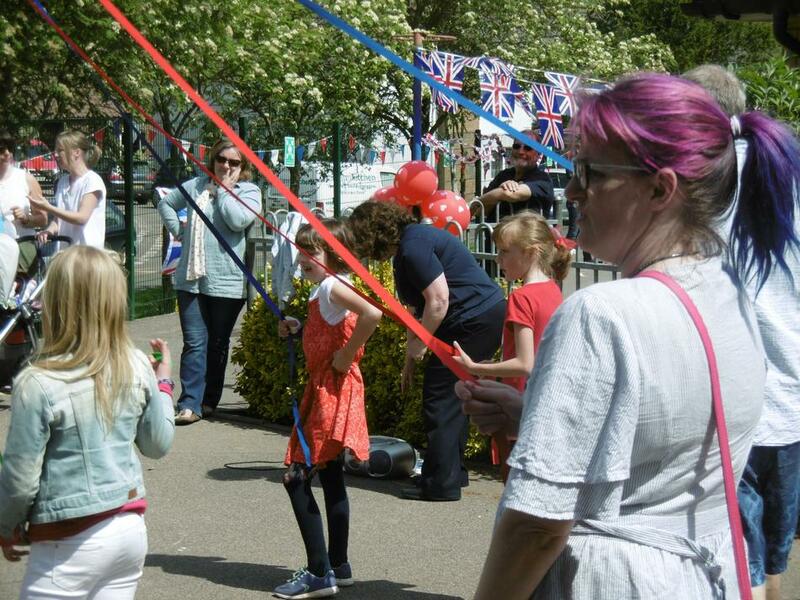 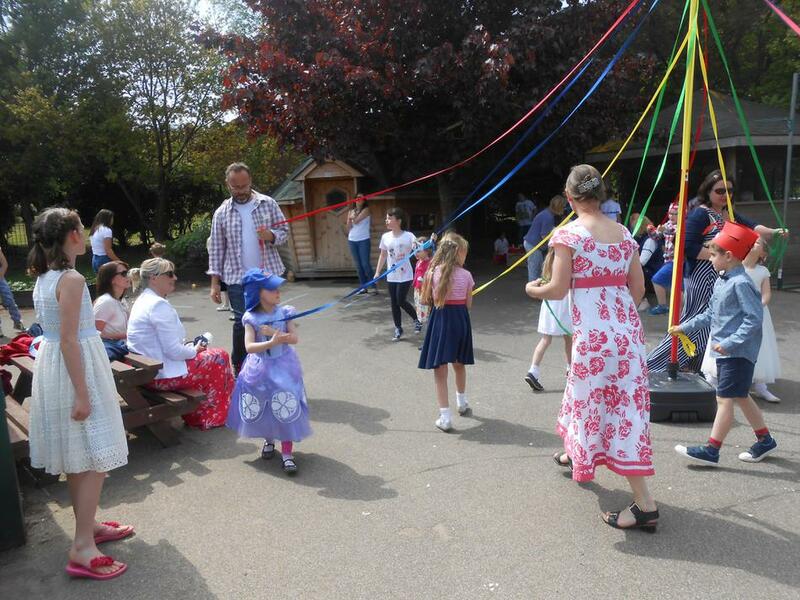 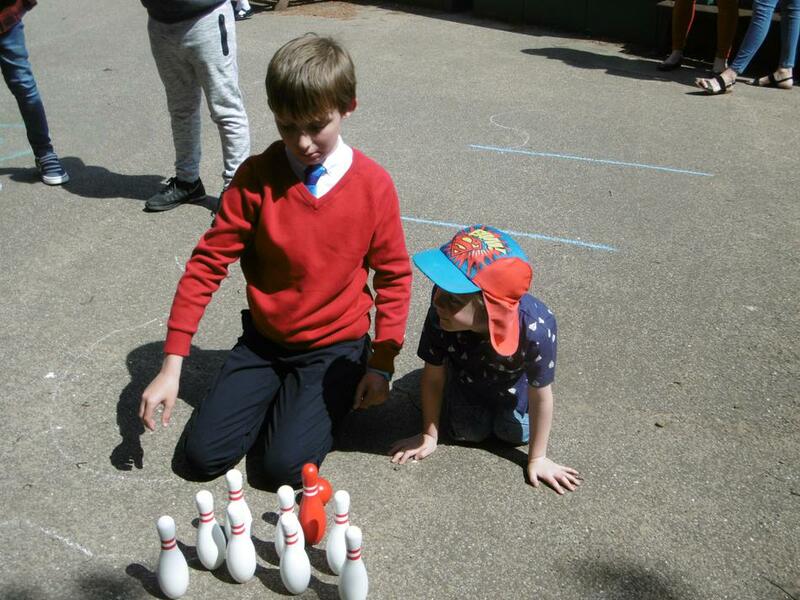 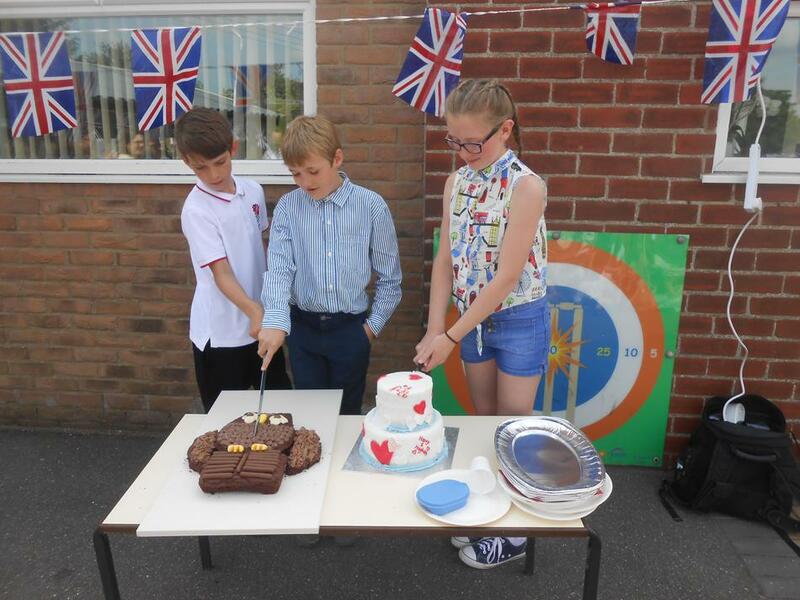 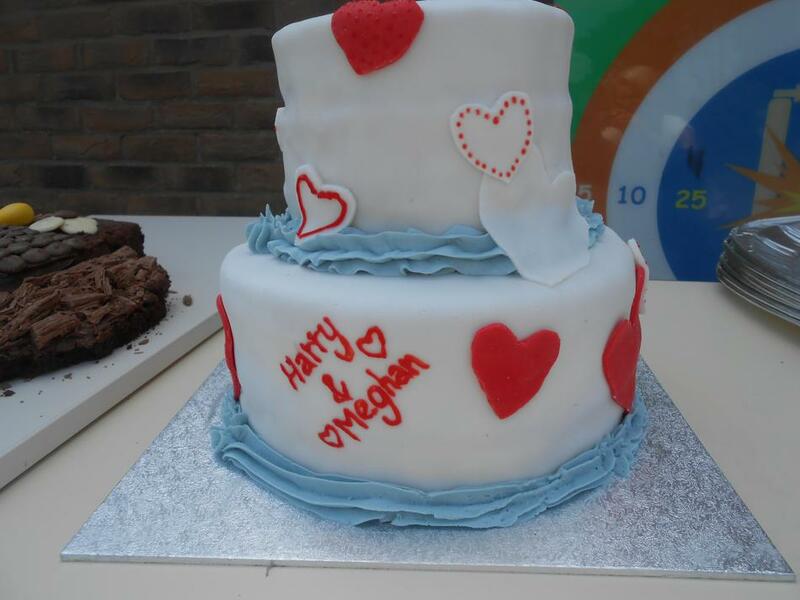 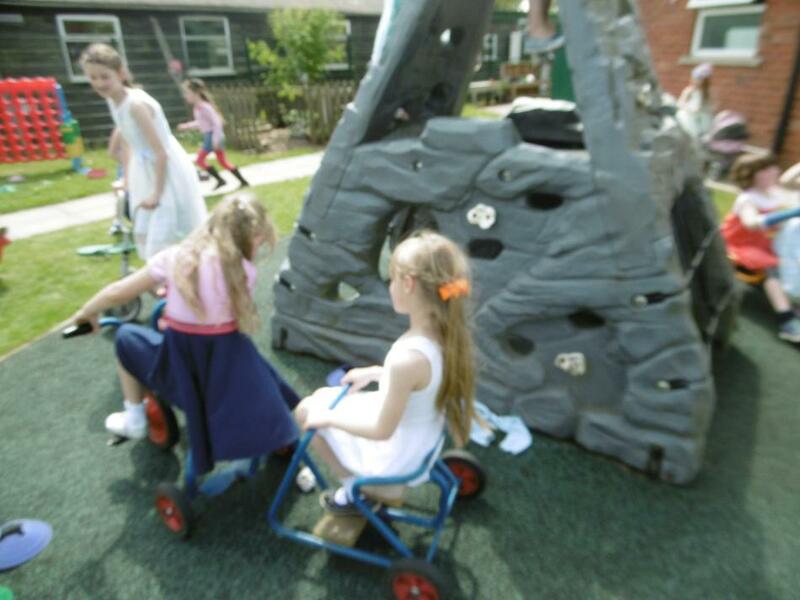 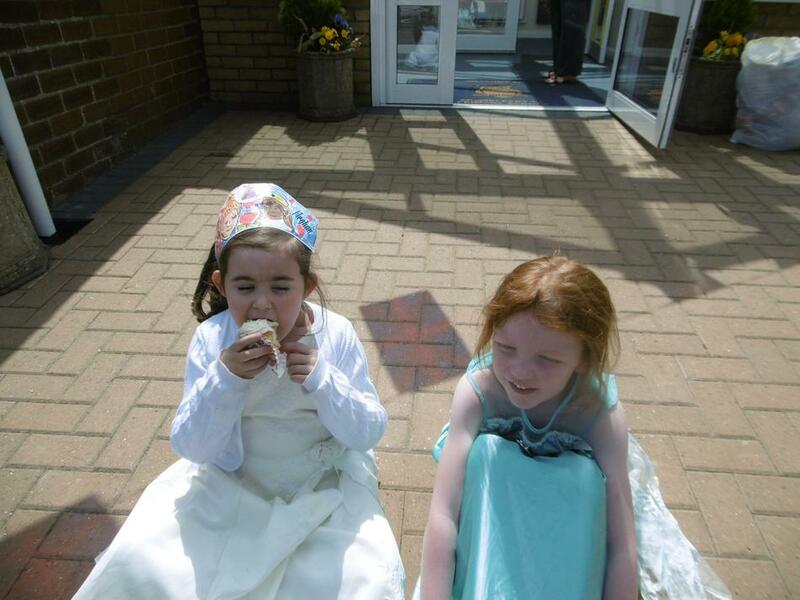 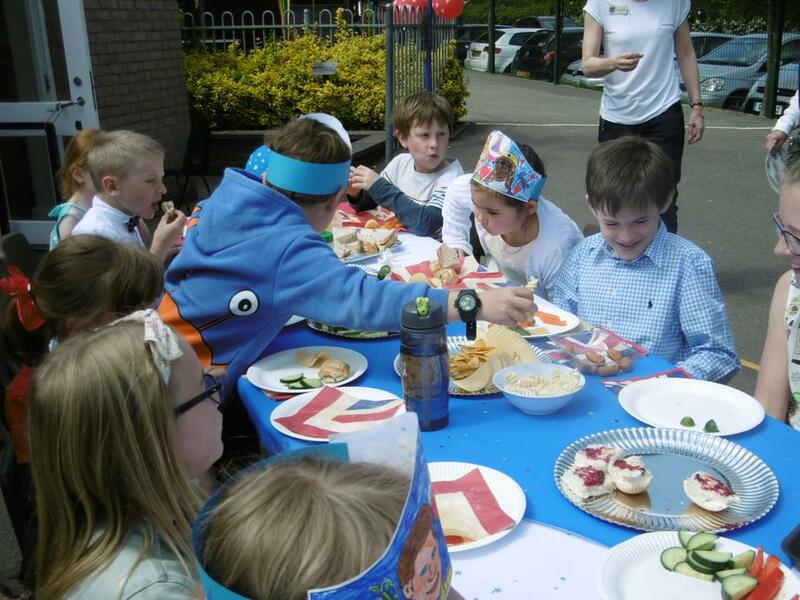 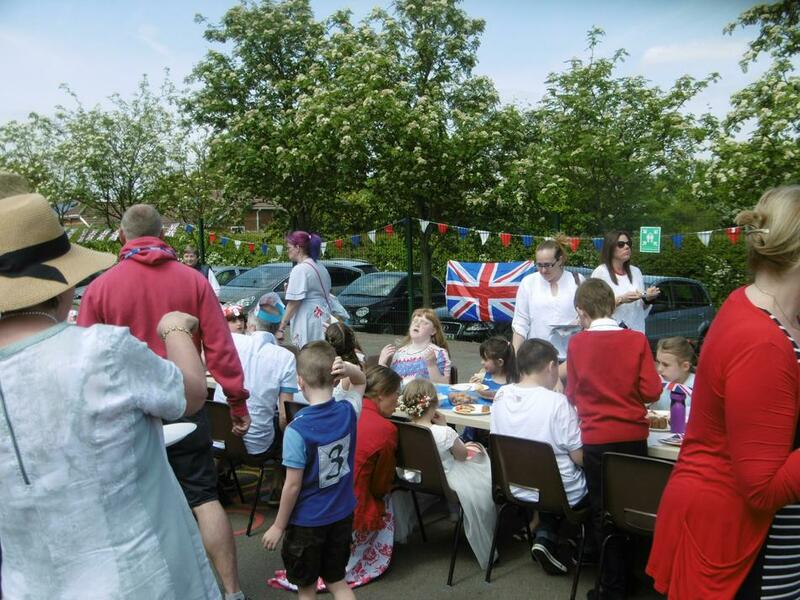 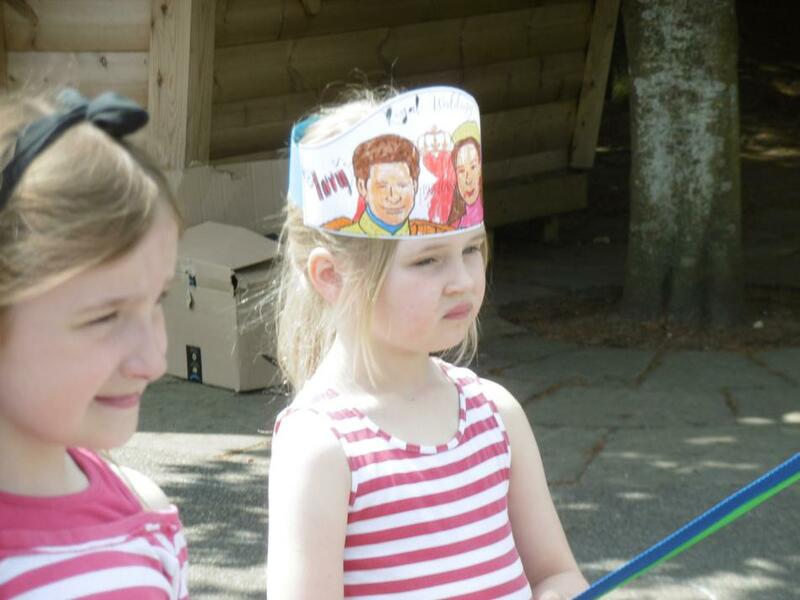 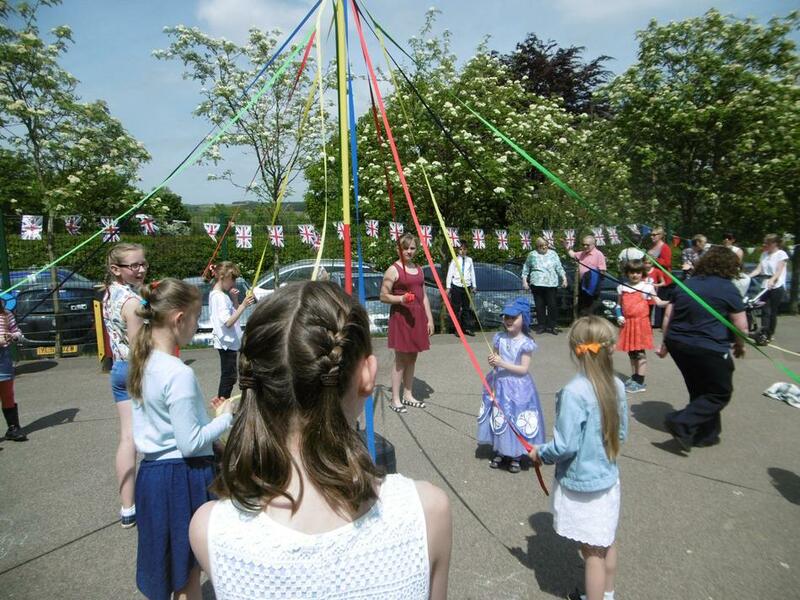 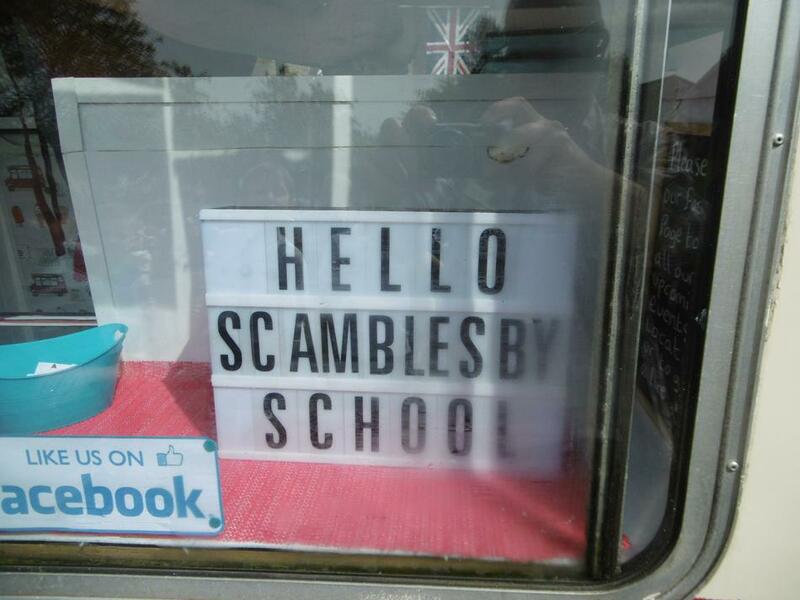 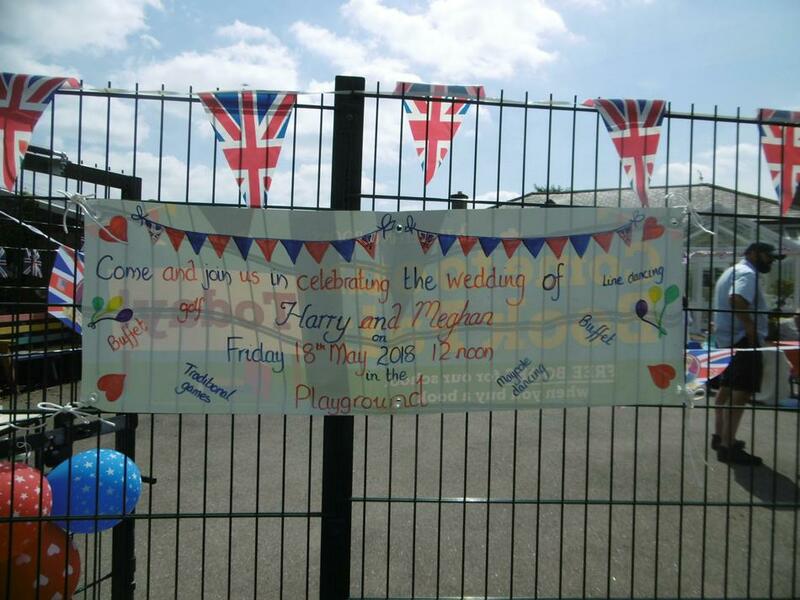 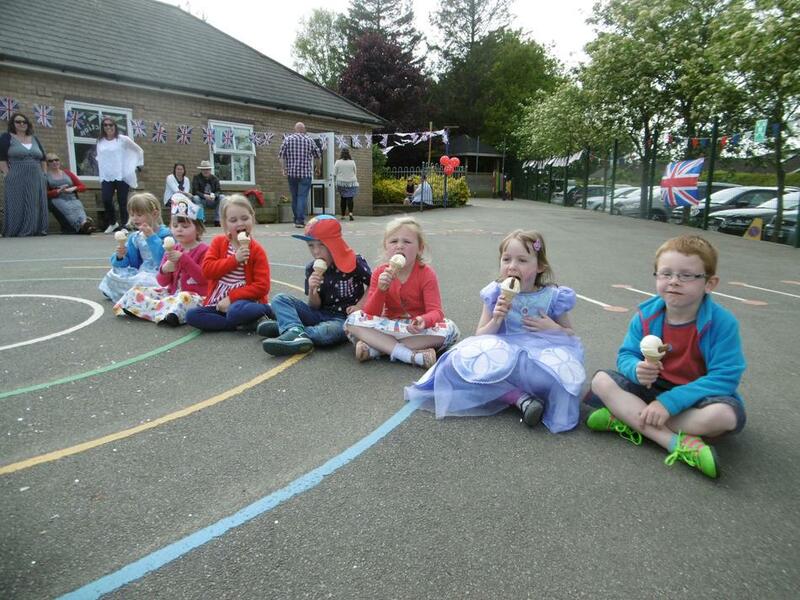 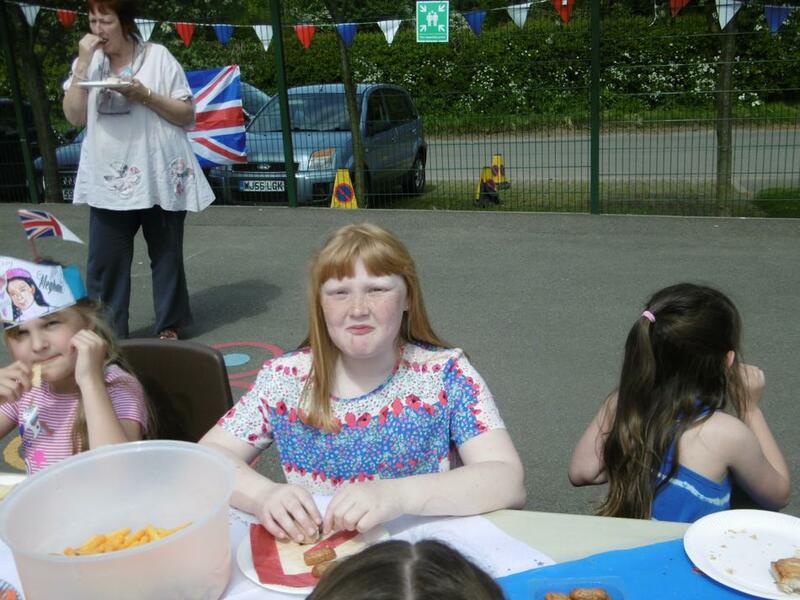 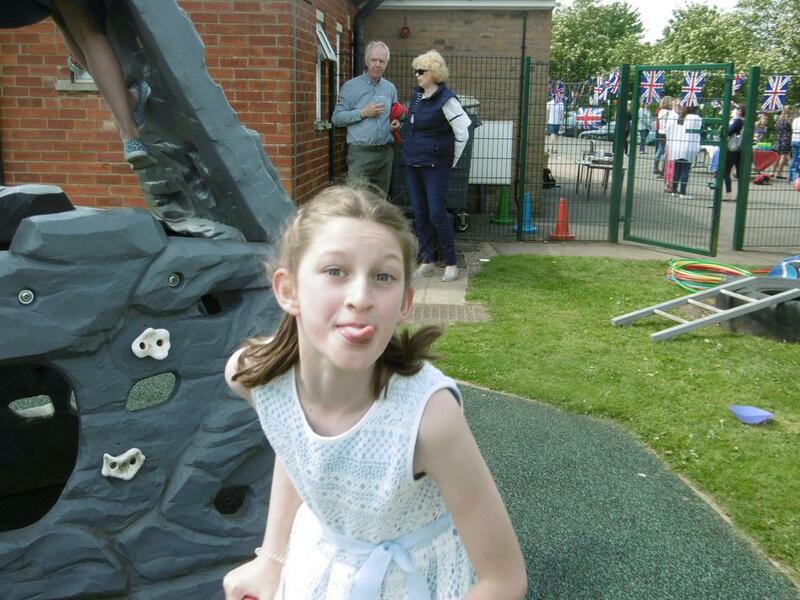 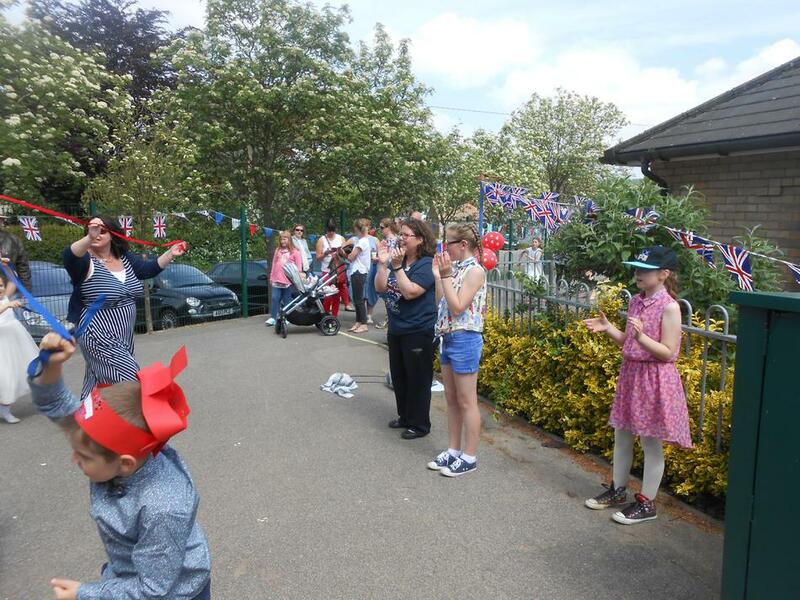 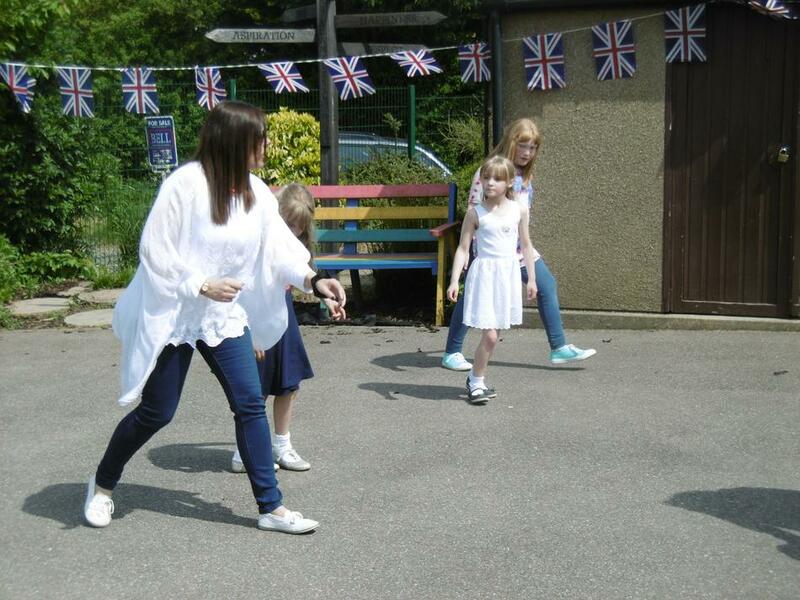 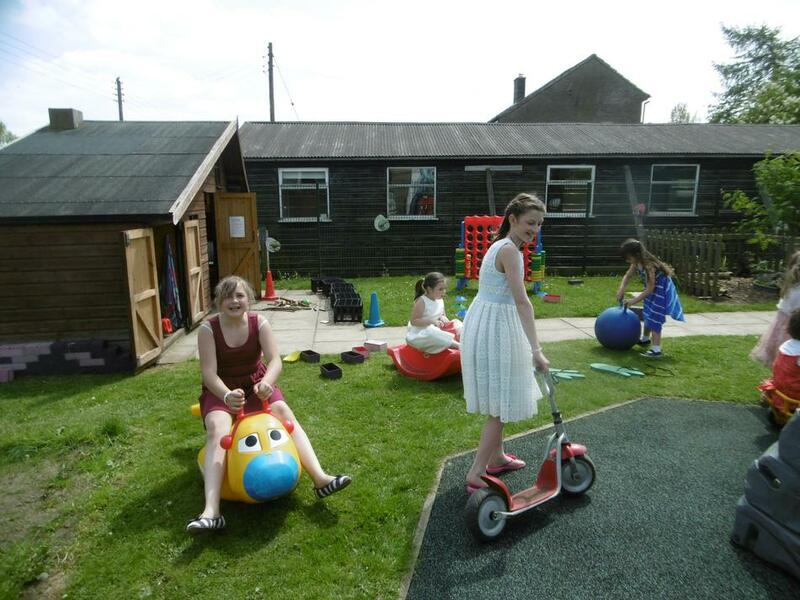 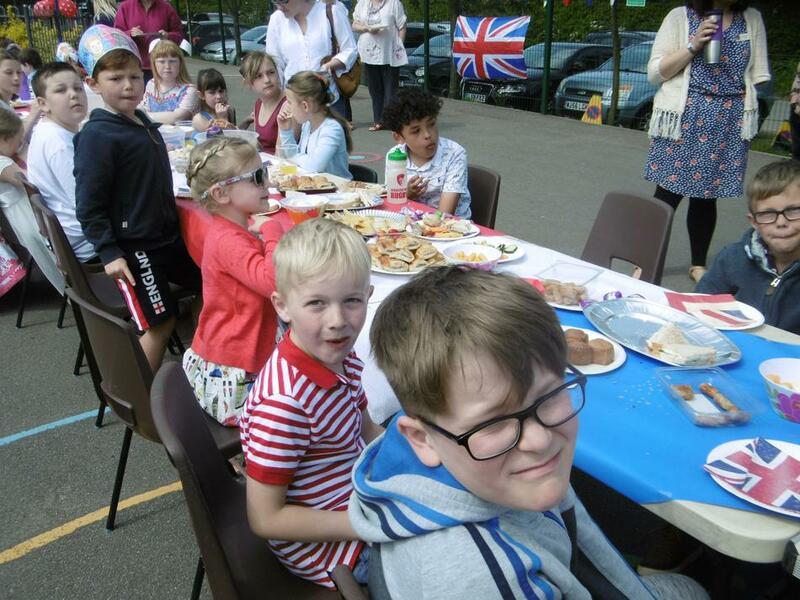 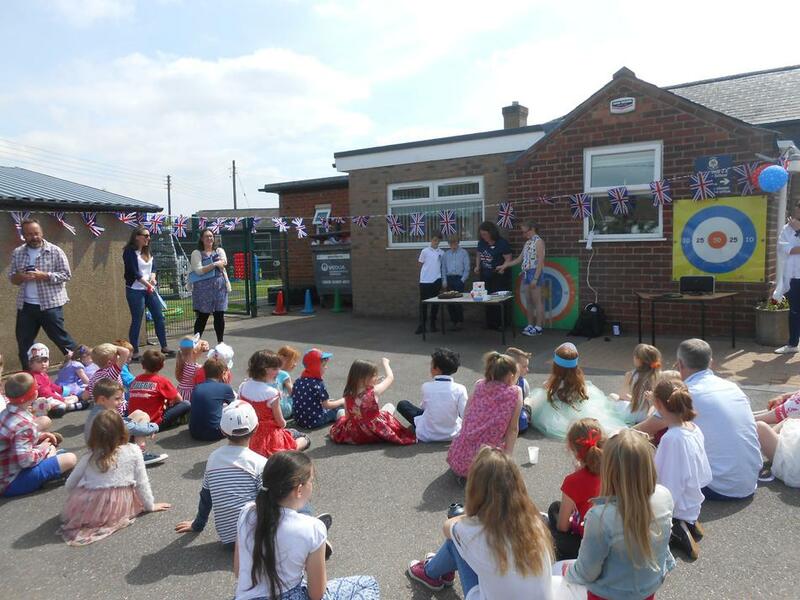 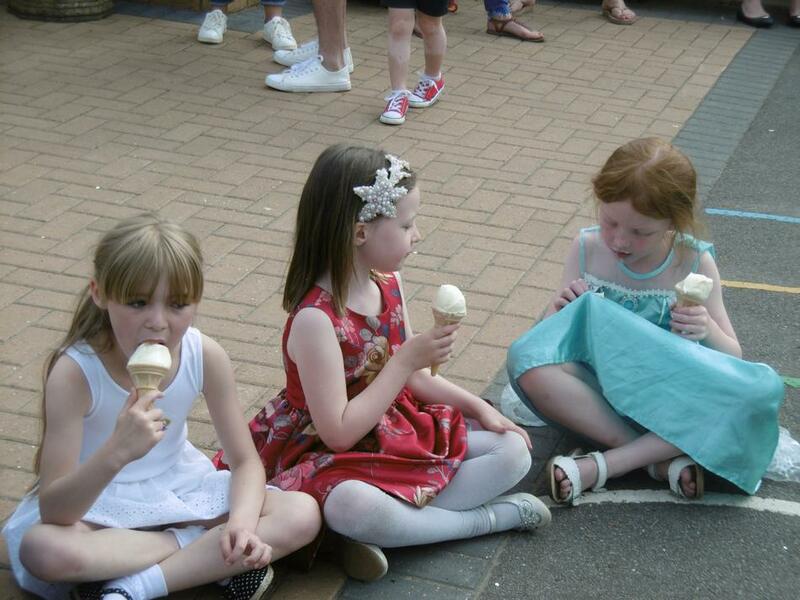 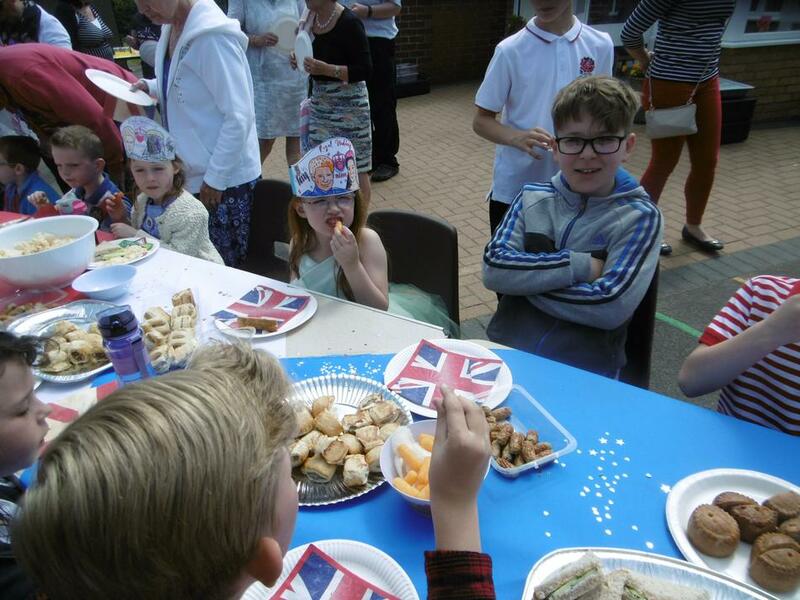 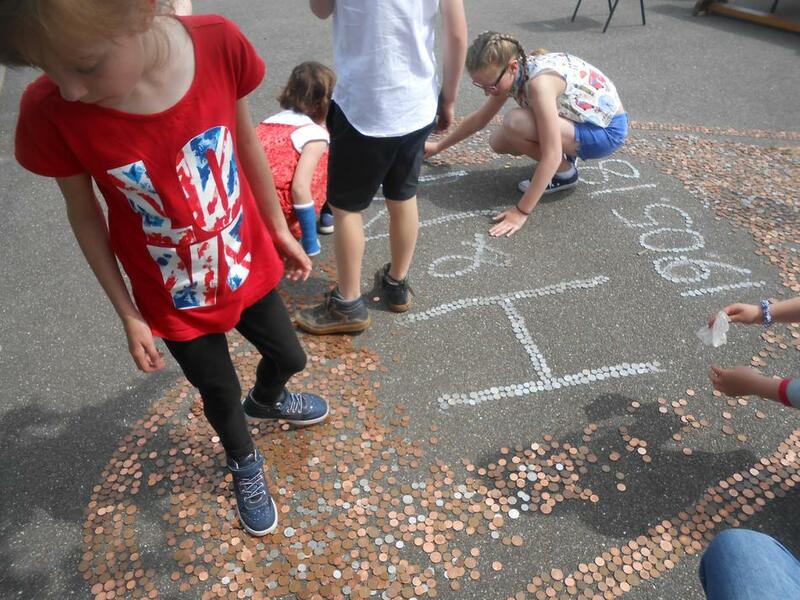 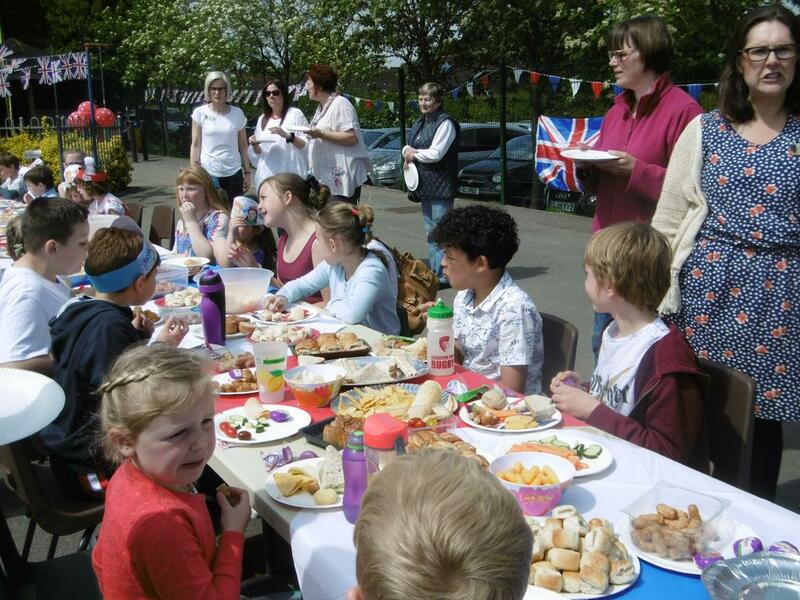 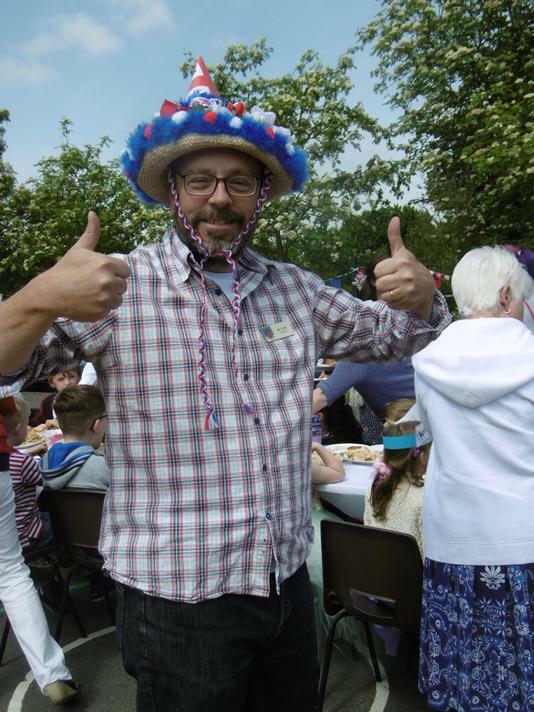 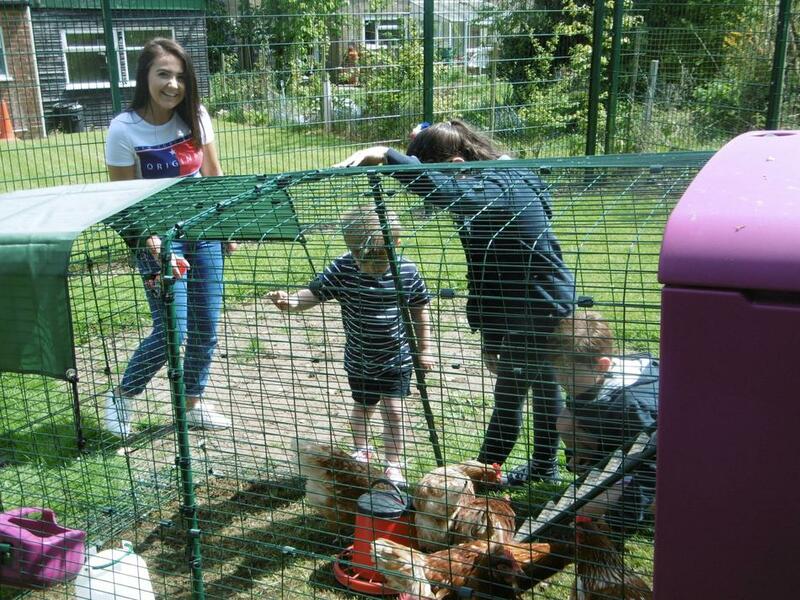 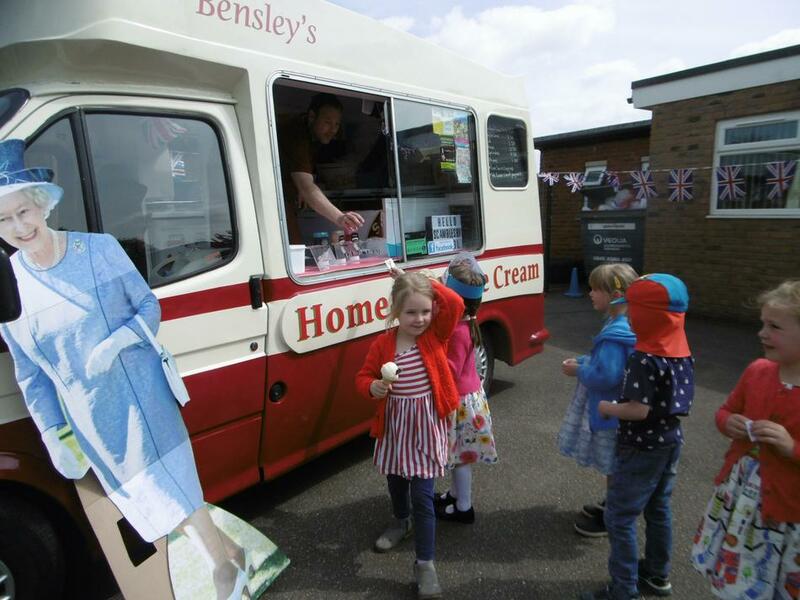 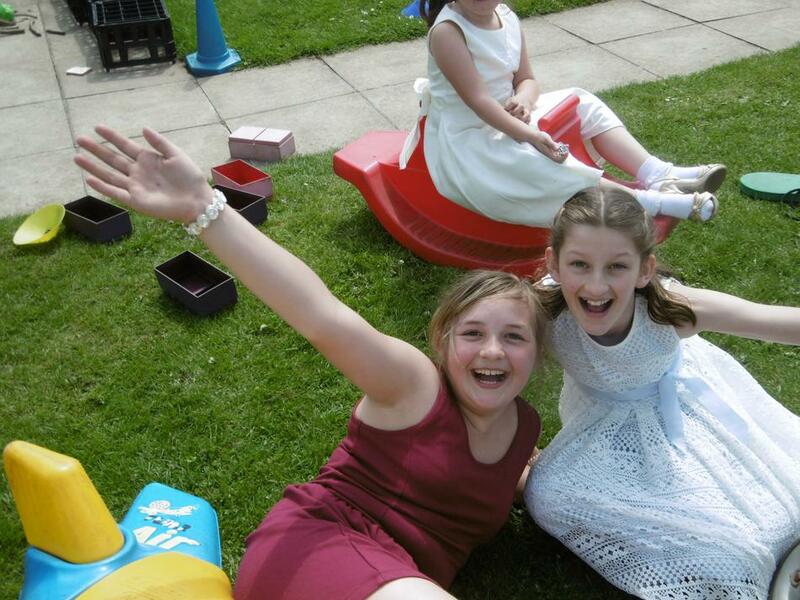 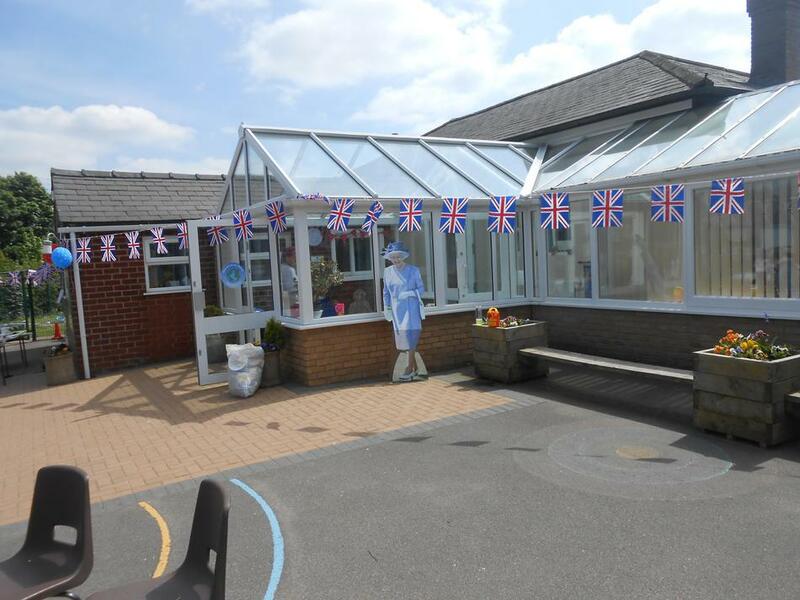 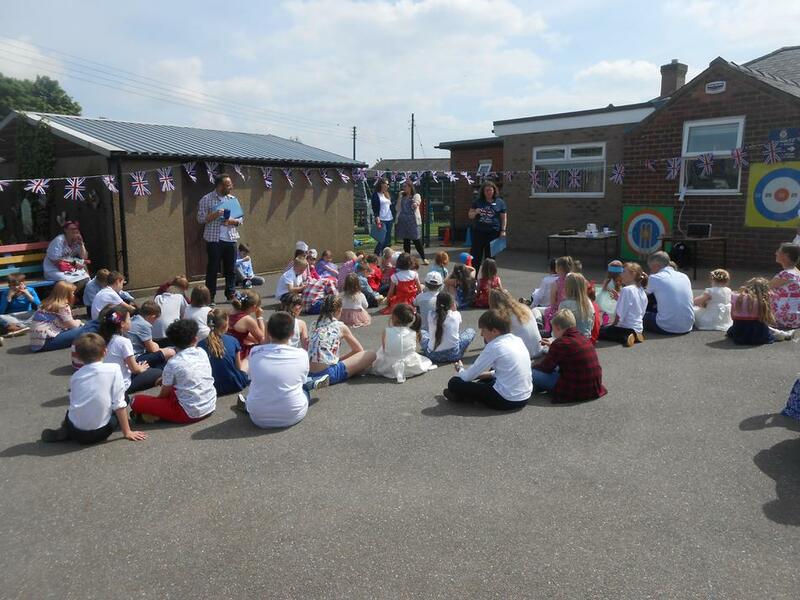 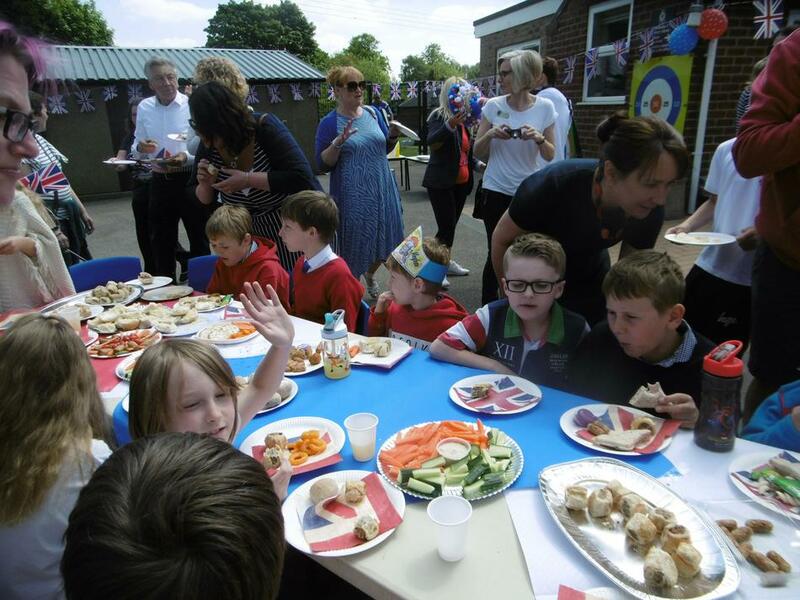 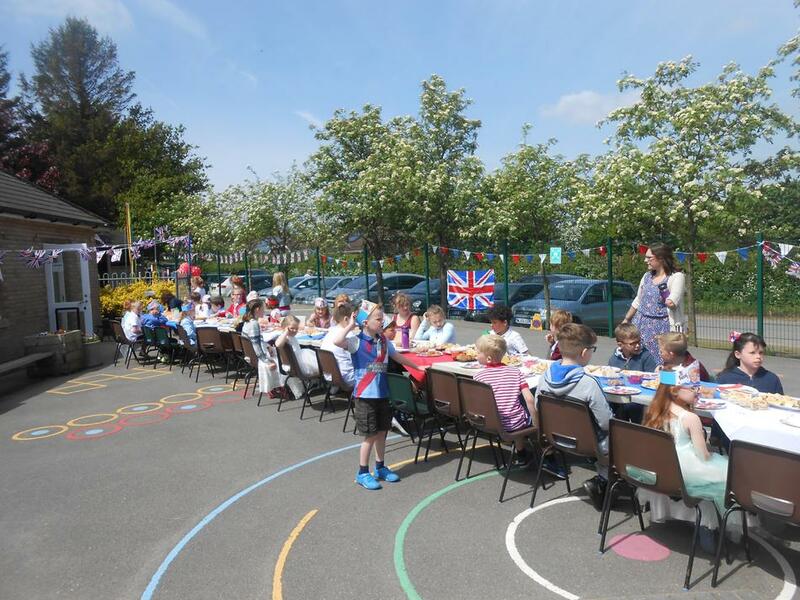 On Friday 18th May Scamblesby Church of England Primary School hosted an incredible Street Party to celebrate the wedding of Prince Harry and Meghan Markle. 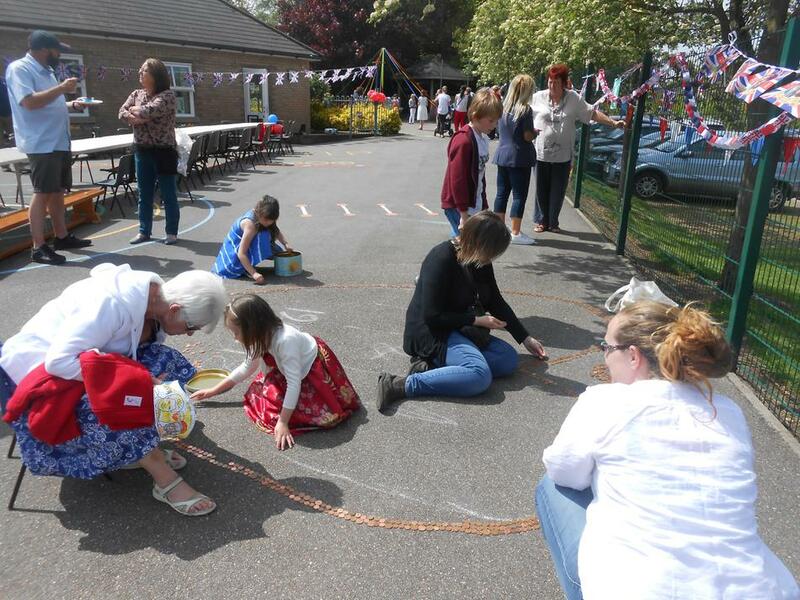 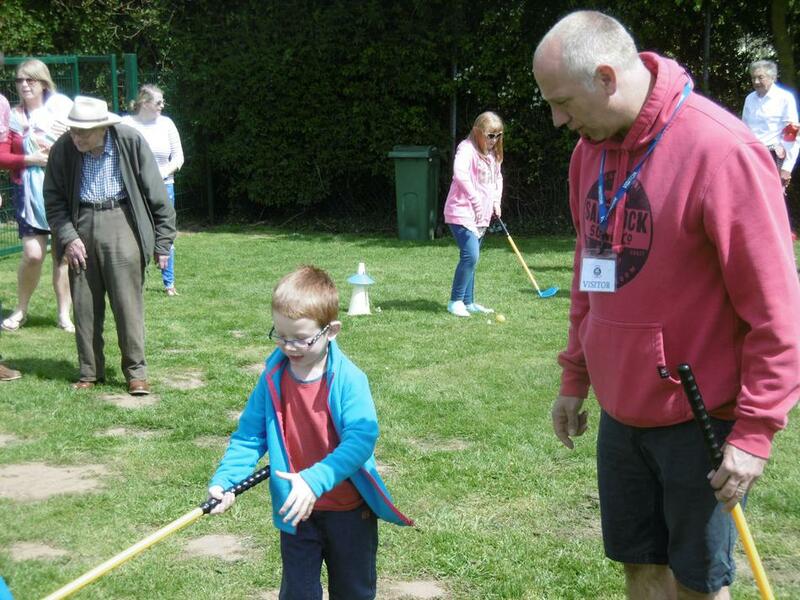 We were delighted that so many members of the village, parents, grandparents and friends of the school came to join in our party and our afternoon of activities, and the sun shone on us all afternoon! 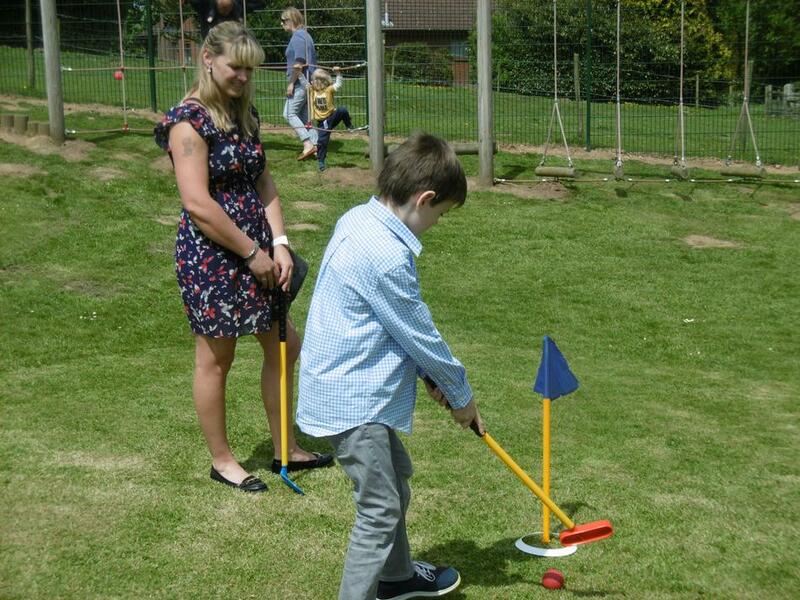 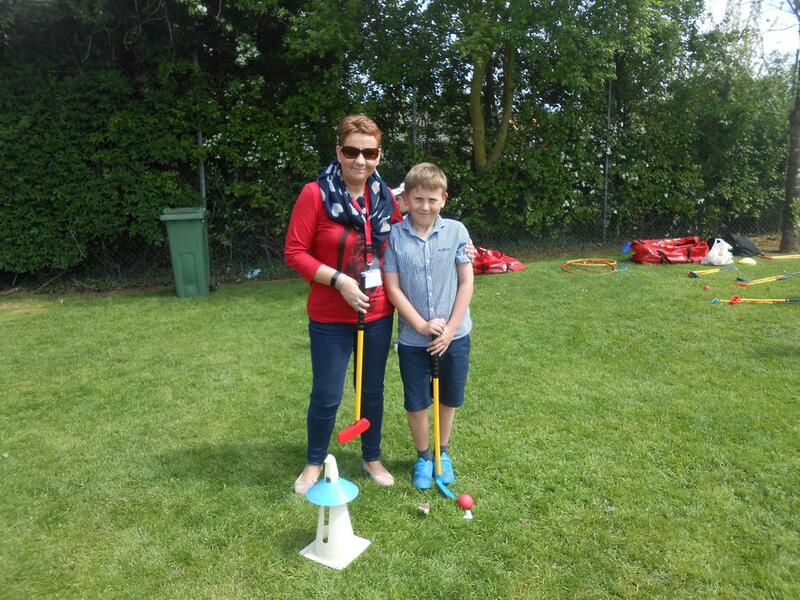 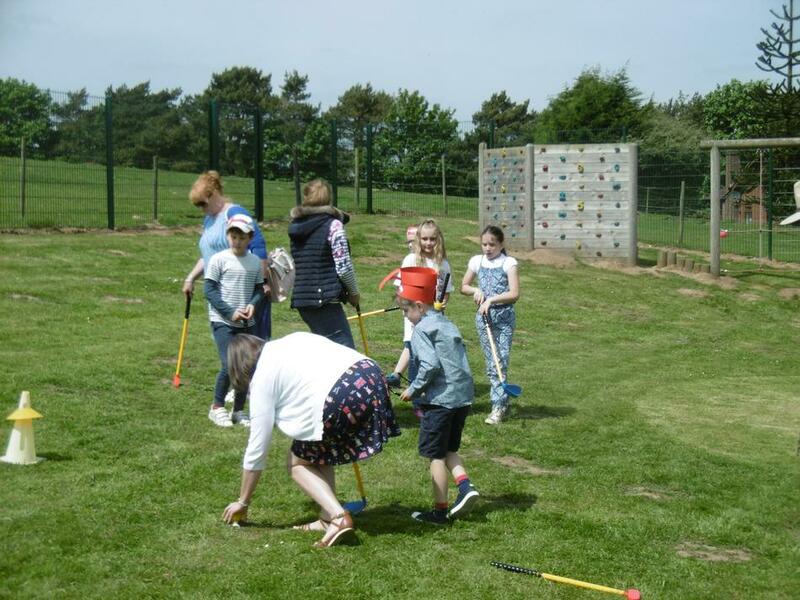 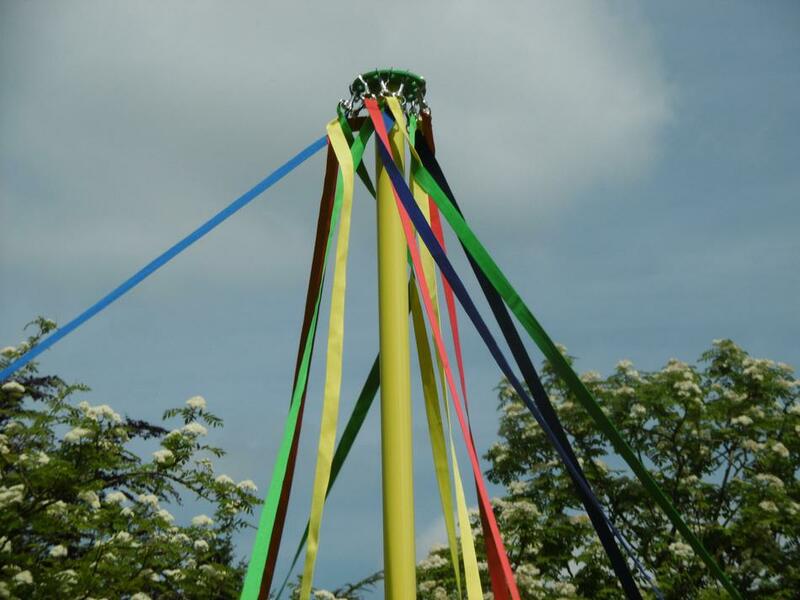 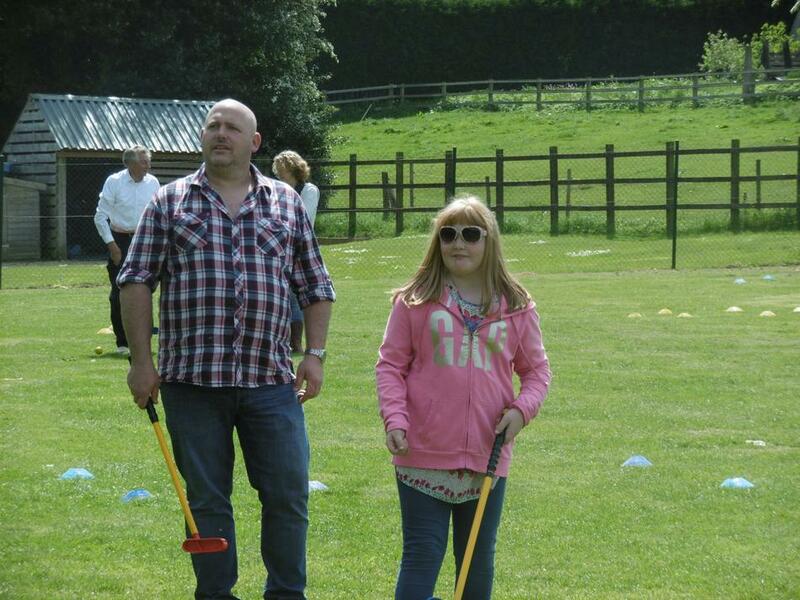 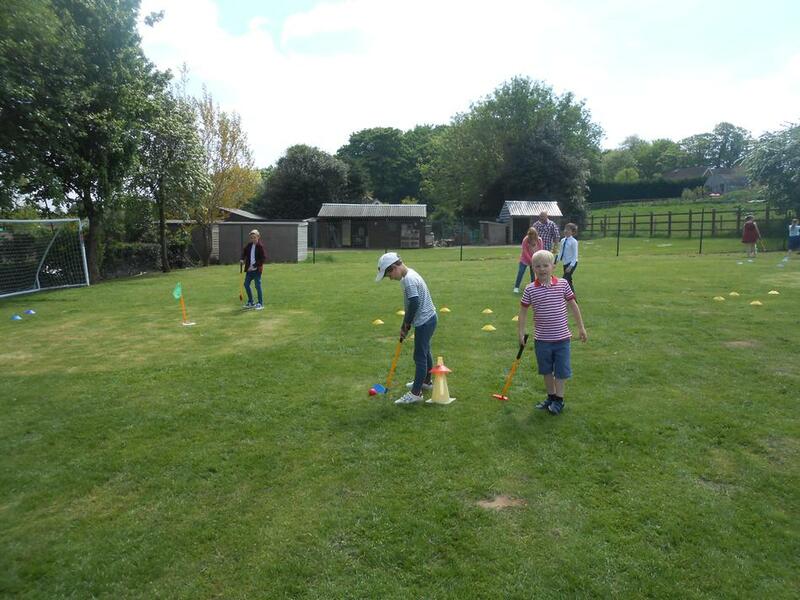 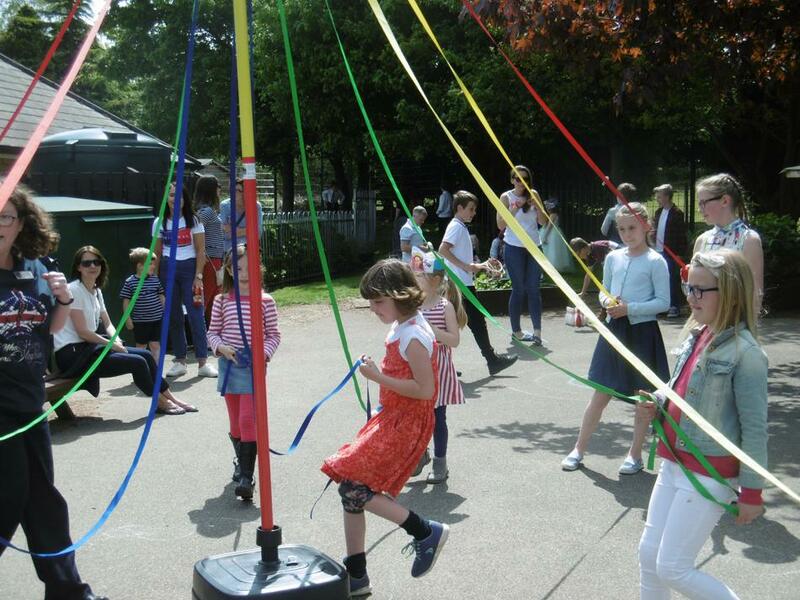 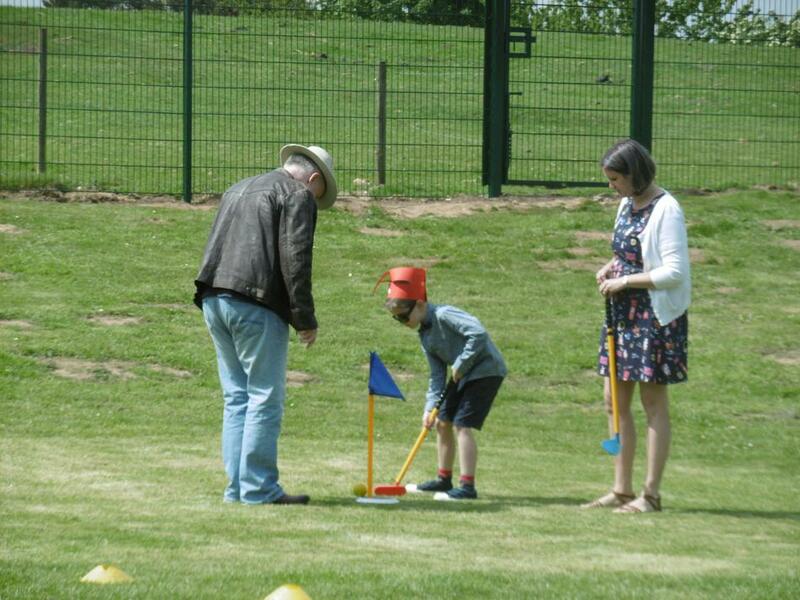 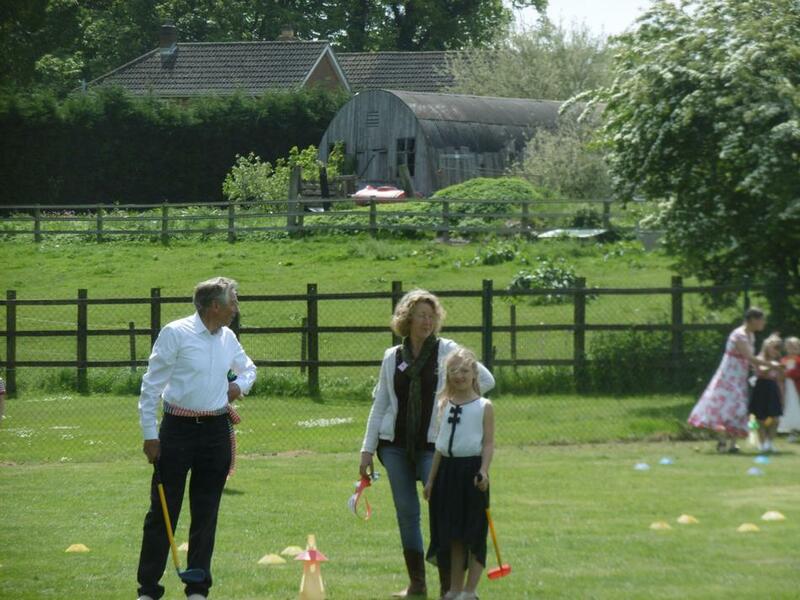 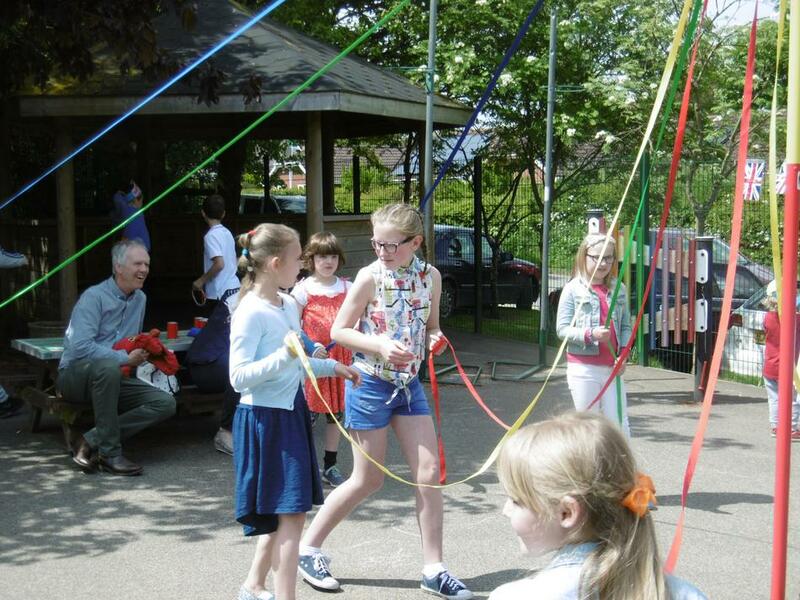 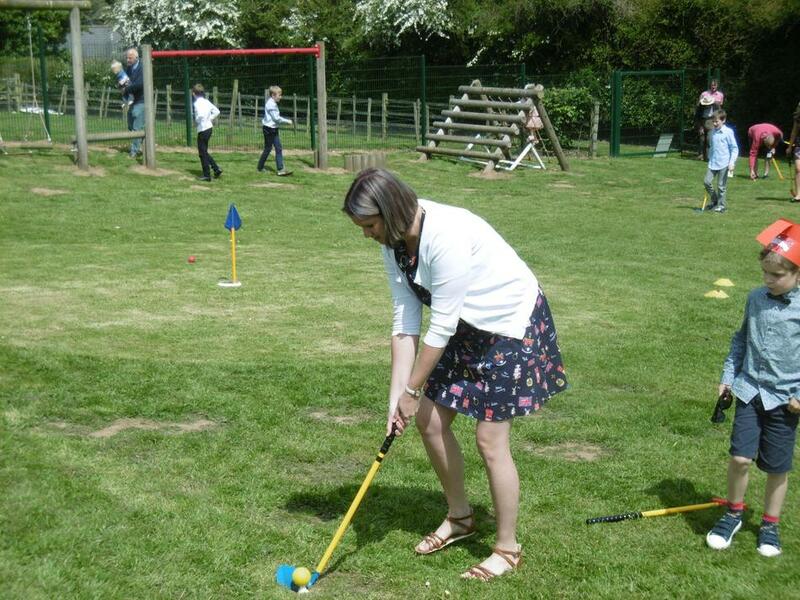 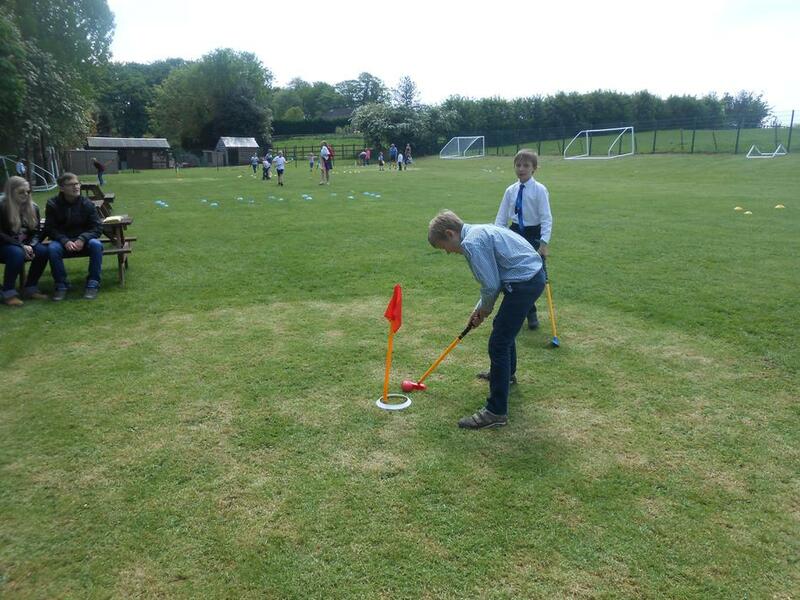 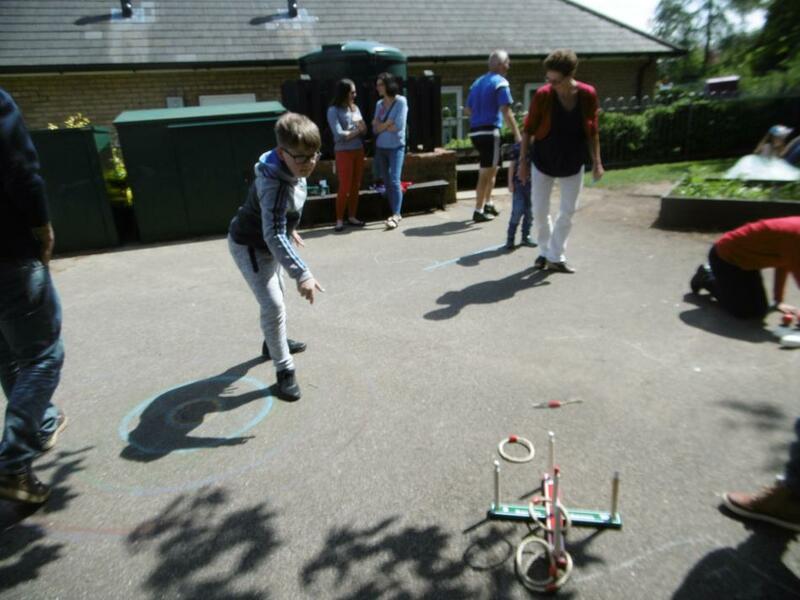 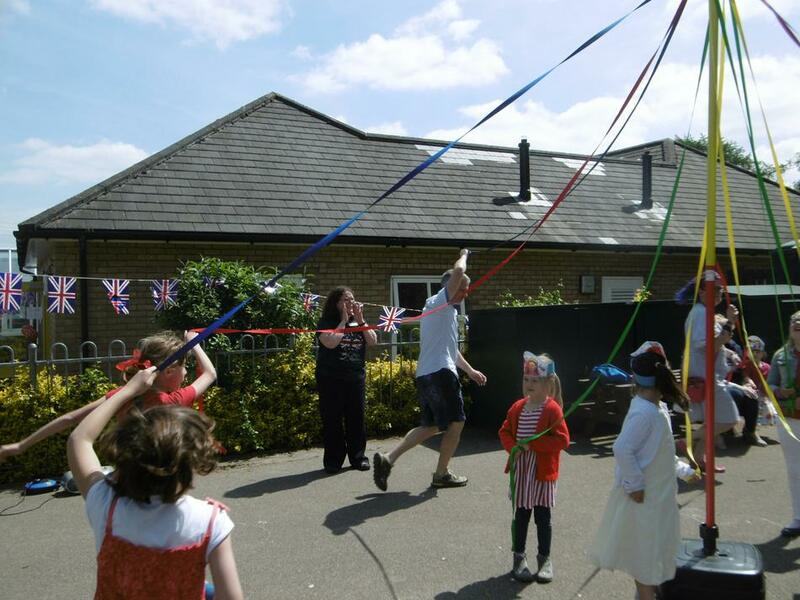 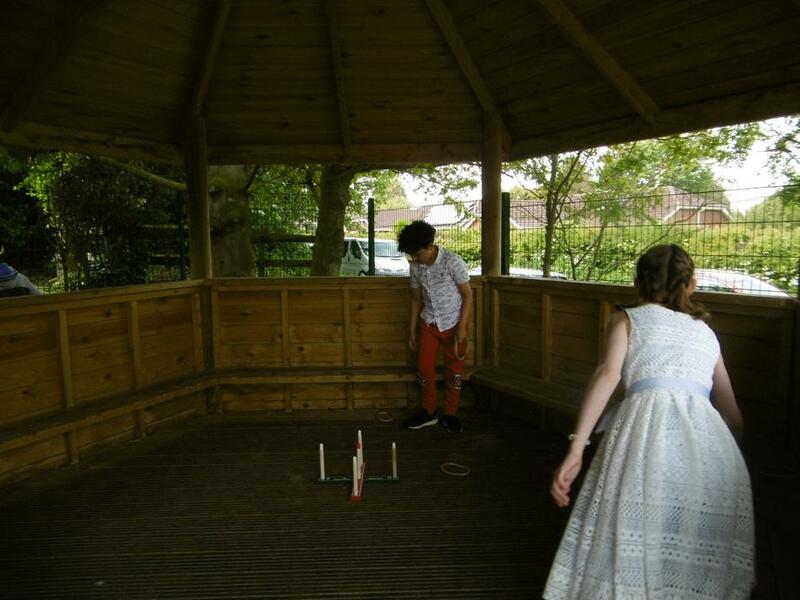 From our rousing renditions of the National Anthem, to the Scamblesby Masters Golf Tournament and Line Dancing and Maypole Dancing, via a range of traditional British playground games - our transatlantic celebrations had it all. 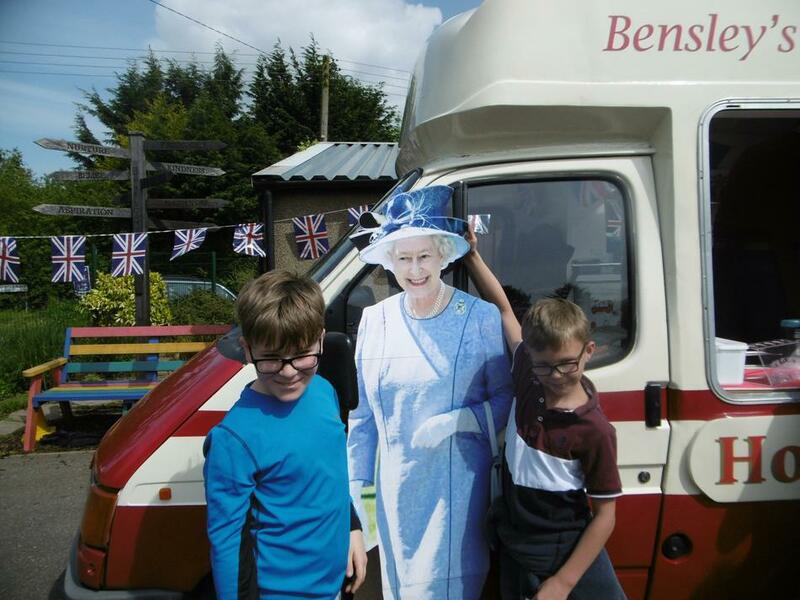 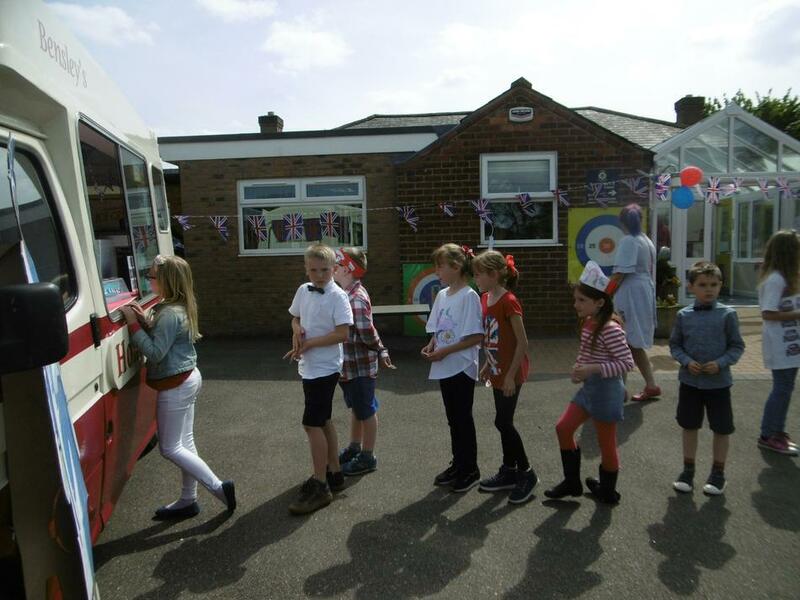 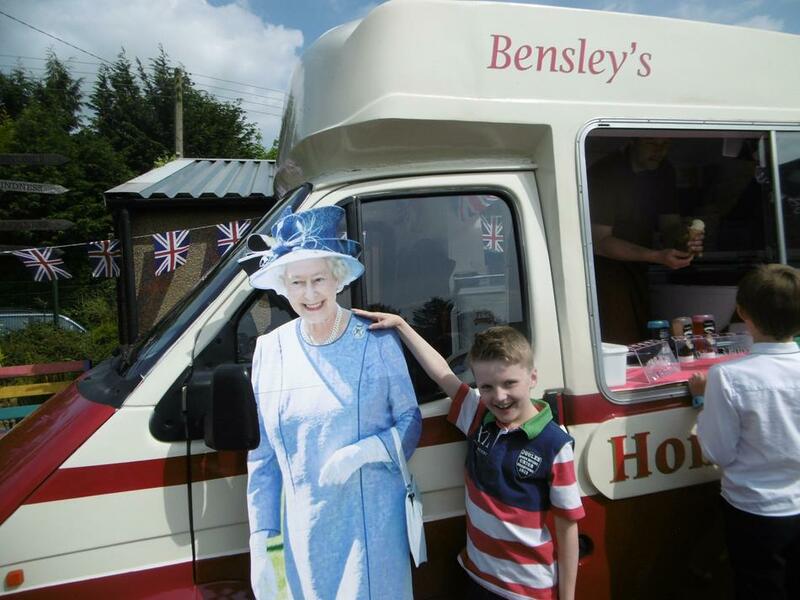 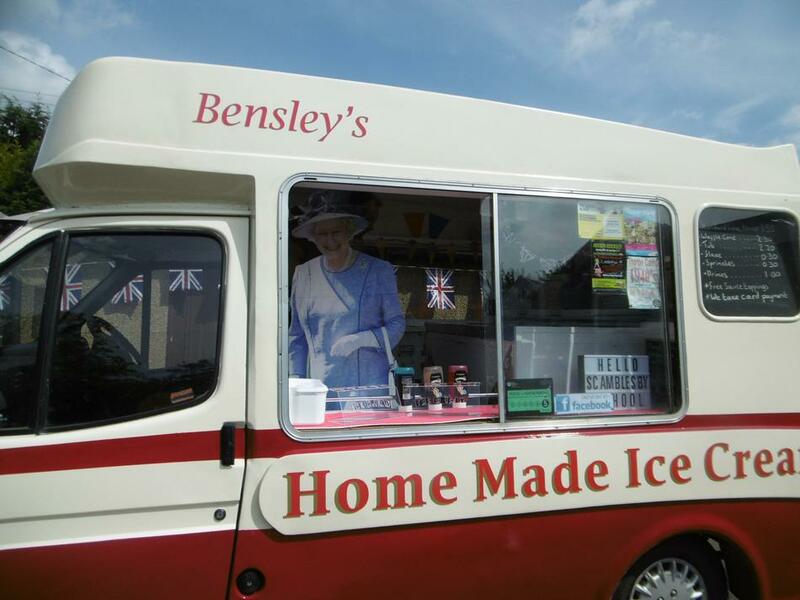 Our afternoon finished with a special surprise - an ice-cream van with free ice creams for everyone! 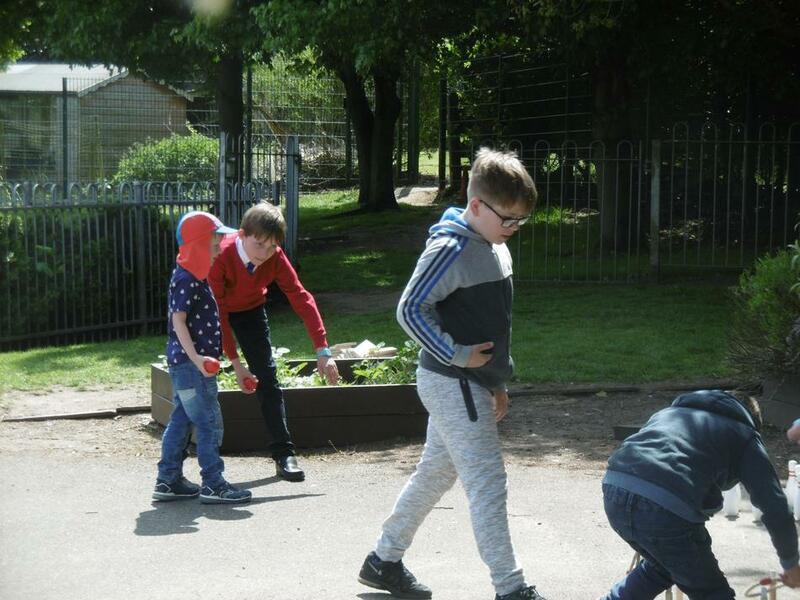 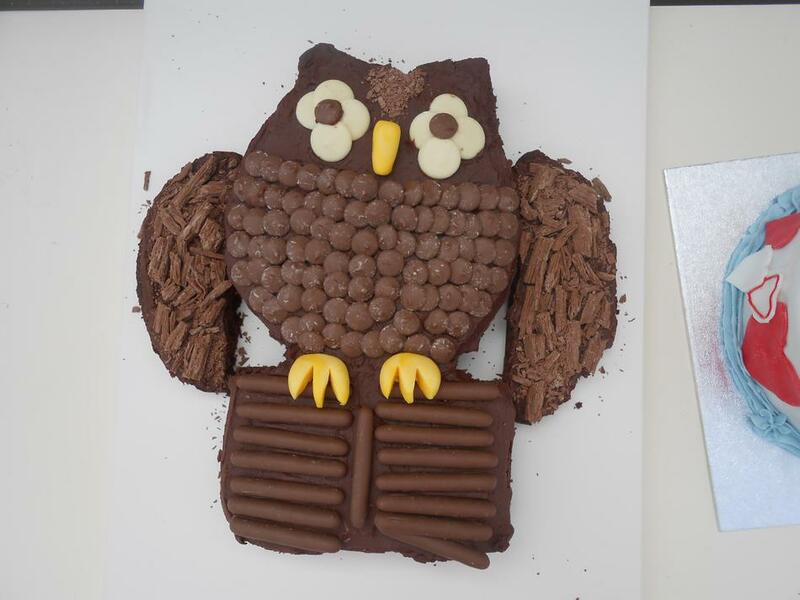 Look at our photo gallery to see us in action! 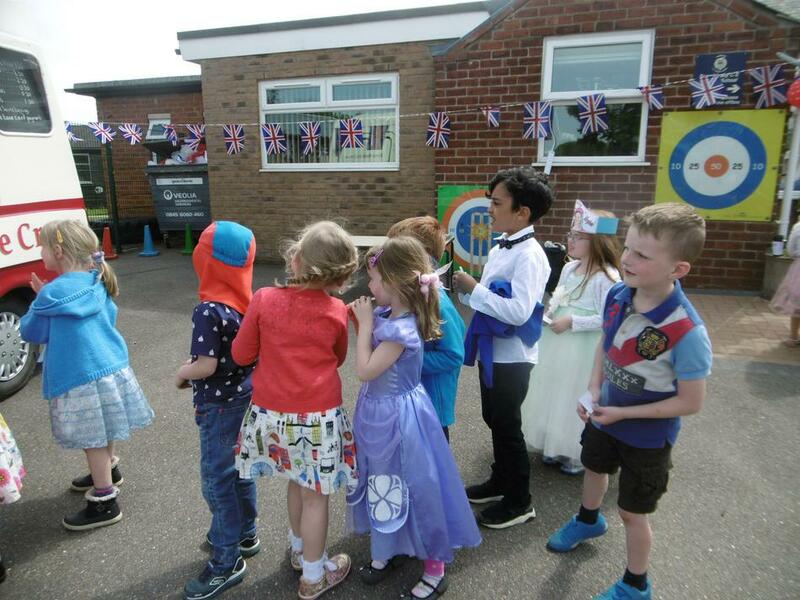 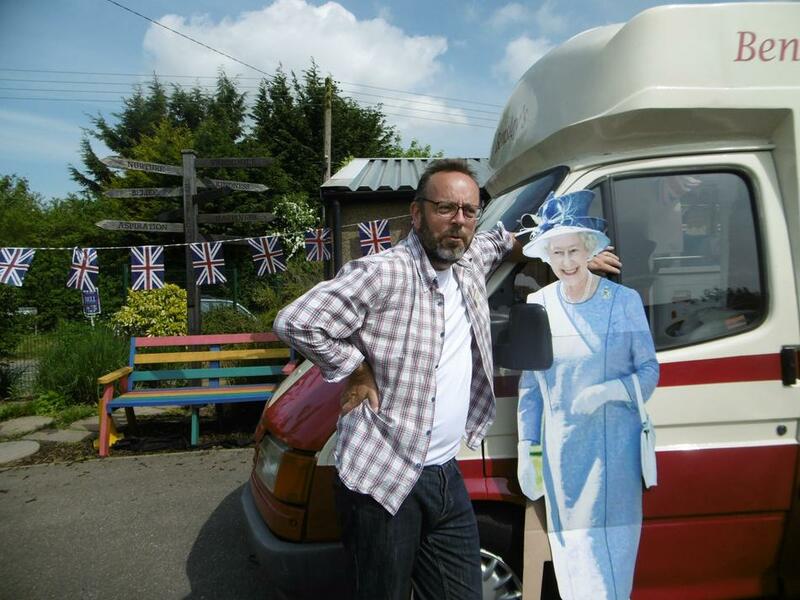 To really enjoy our Royal Wedding Celebrations Photo Gallery, why not listen to the National Anthem at the same time!